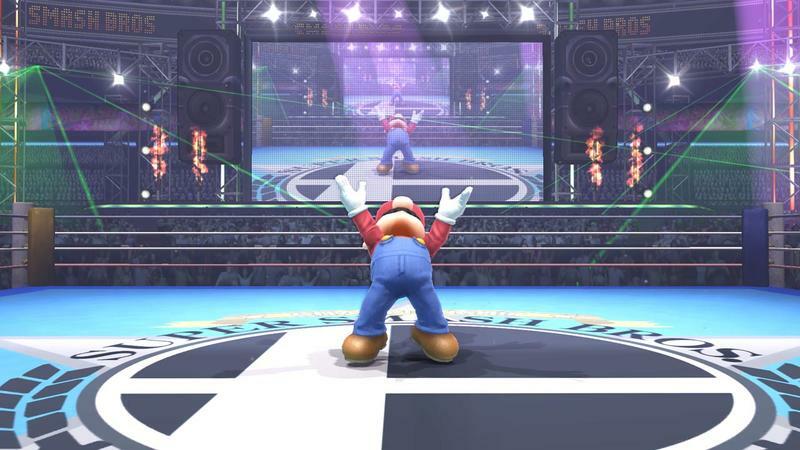 Nintendo just fired off an announcement email for an upcoming Super Smash Bros. for Wii U focused Nintendo Direct event. 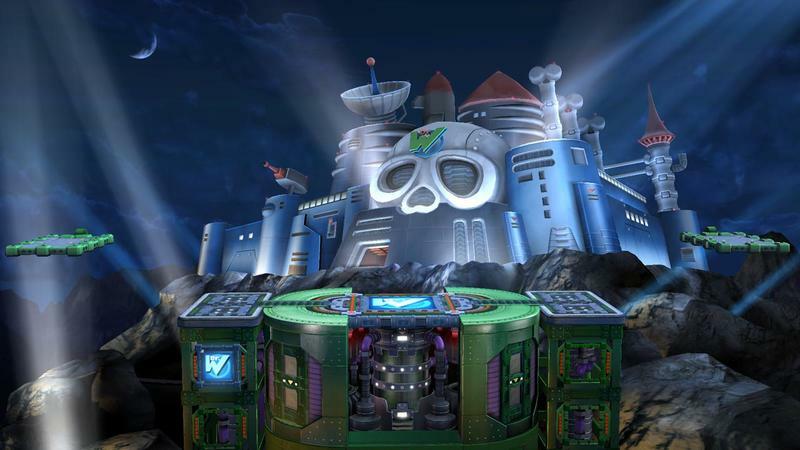 We’ll have the event here for you on Thursday, October 23rd at 3pm PT/6pm ET. 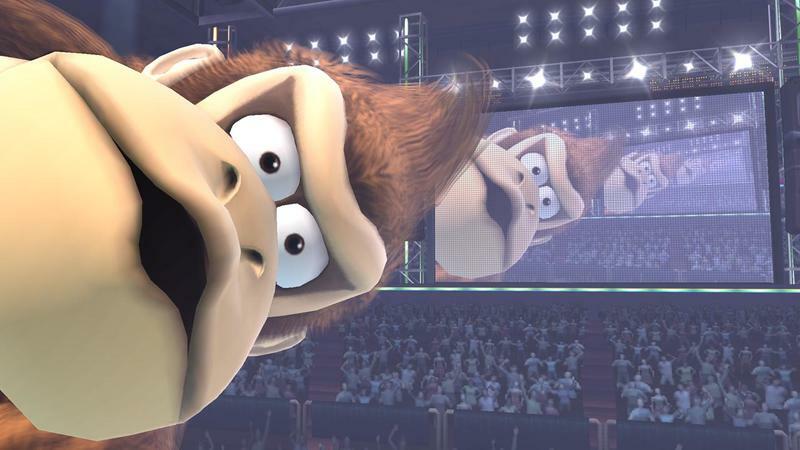 According to the note from the company, this Direct focuses on “50 new things in Super Smash Bros. for Wii U.” Hopefully those 50 things will be what separates it from its Nintendo 3DS counterpart. 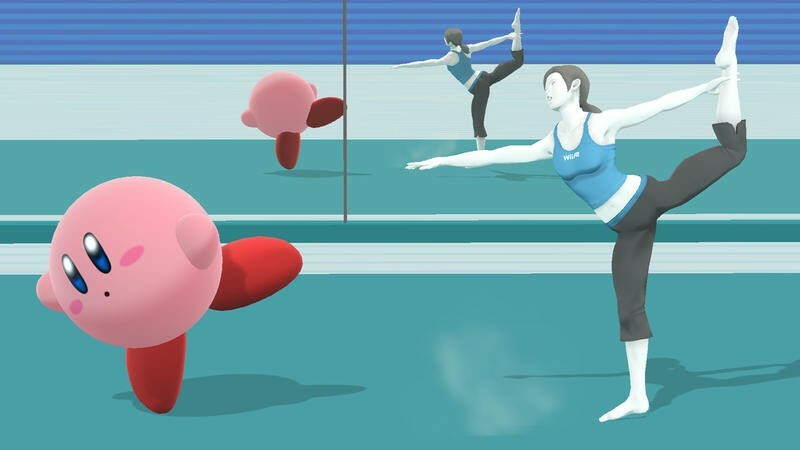 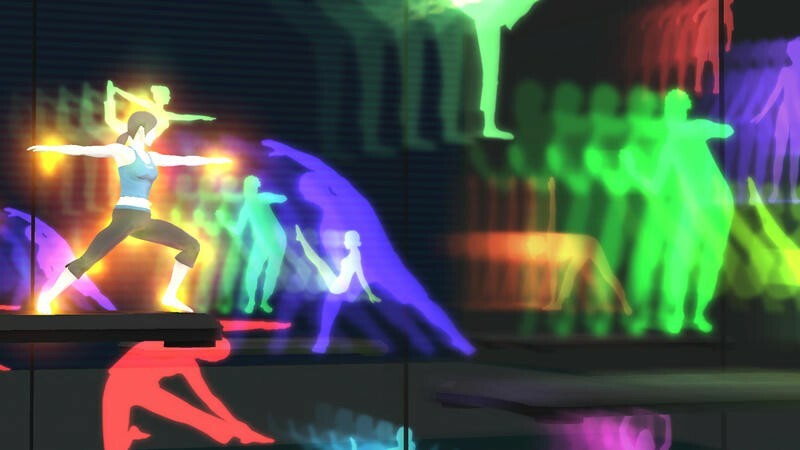 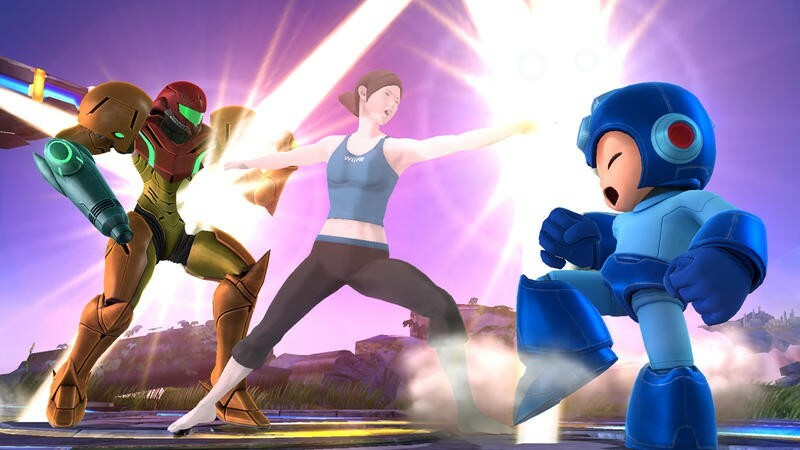 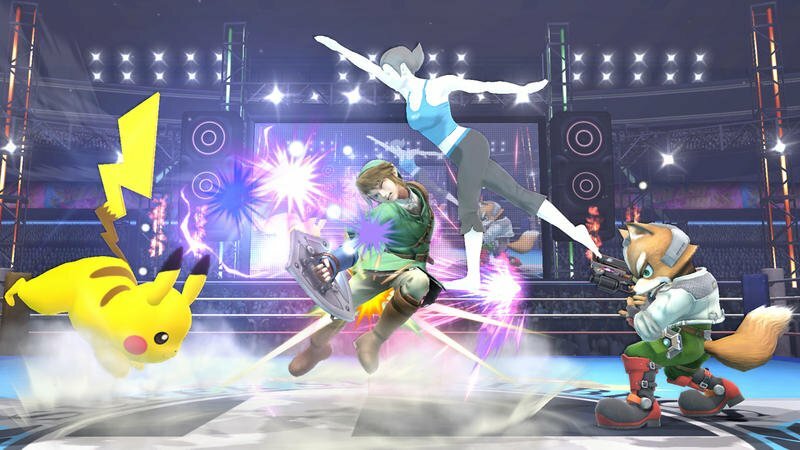 We’ll have more on the upcoming Smash as we get it. 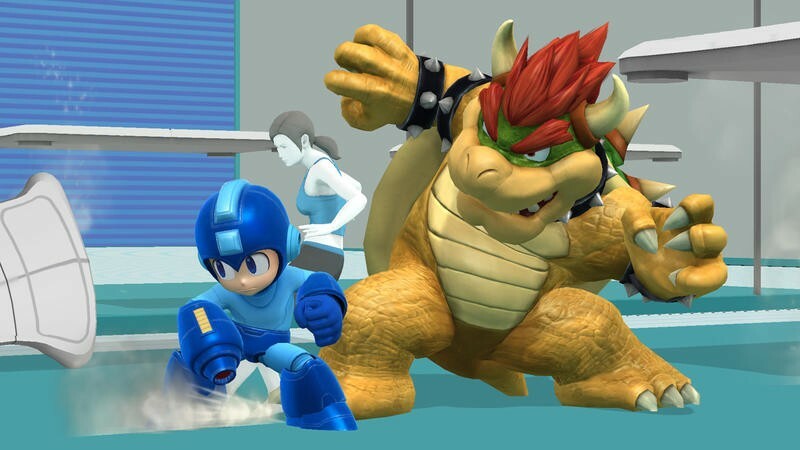 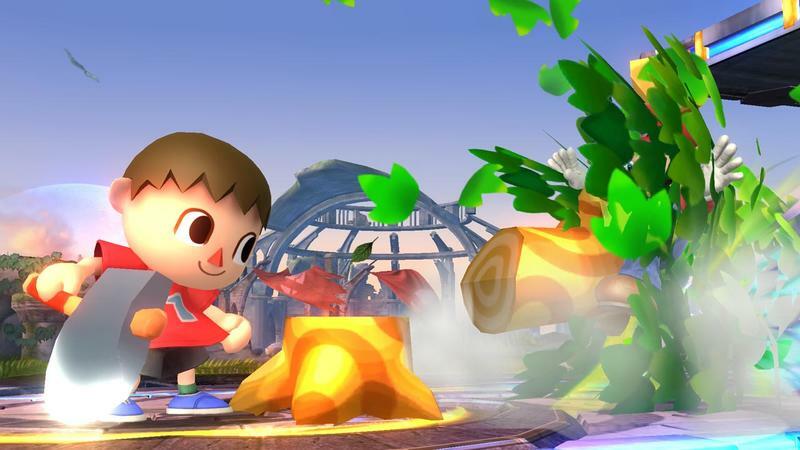 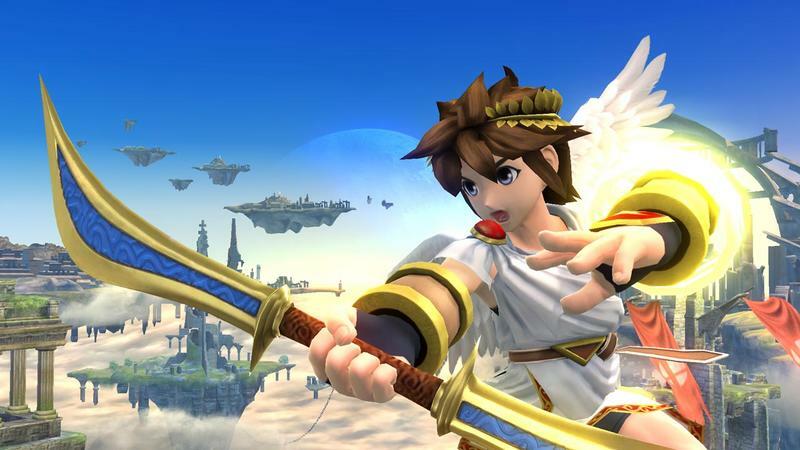 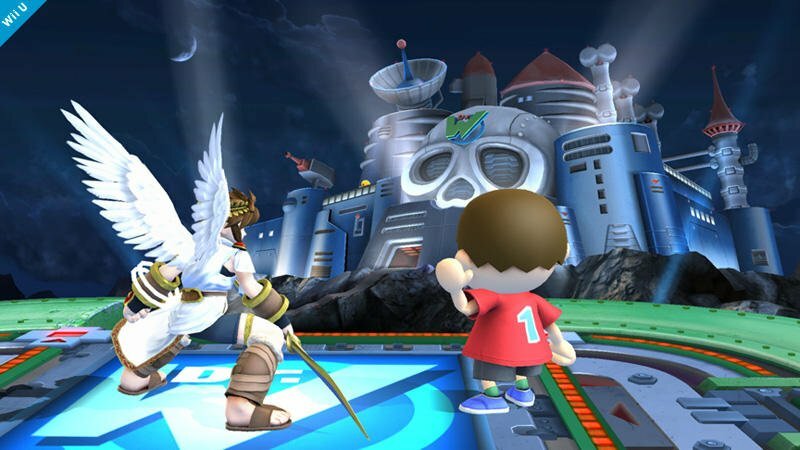 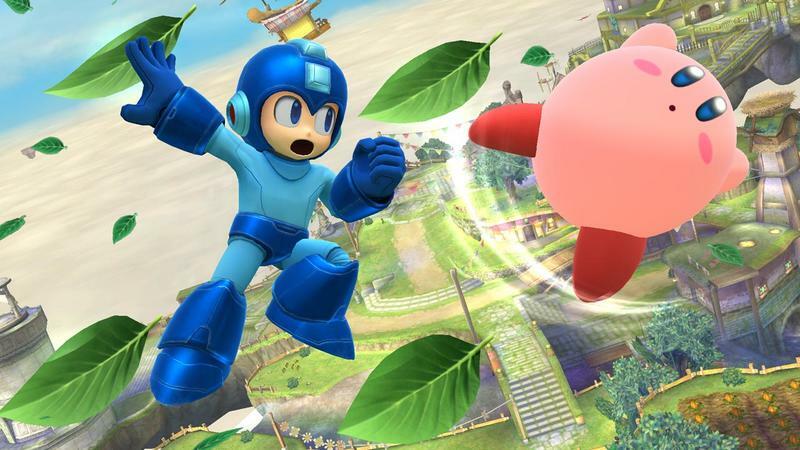 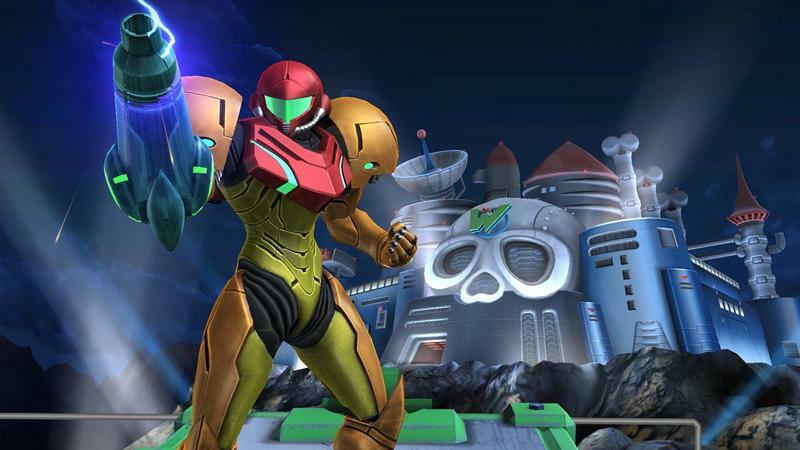 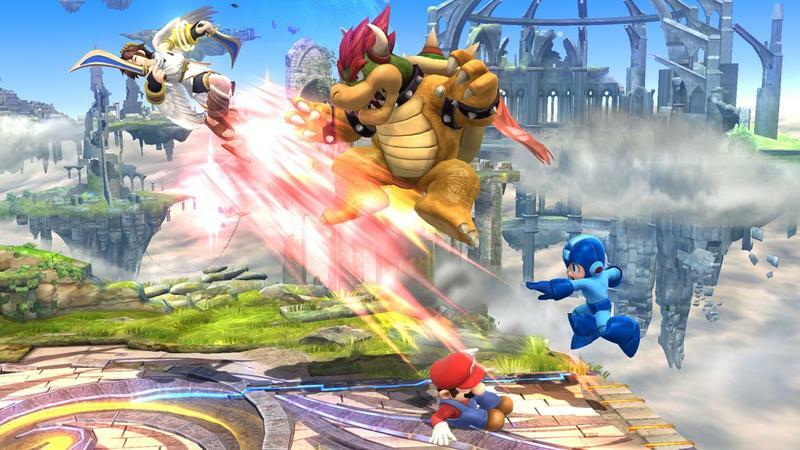 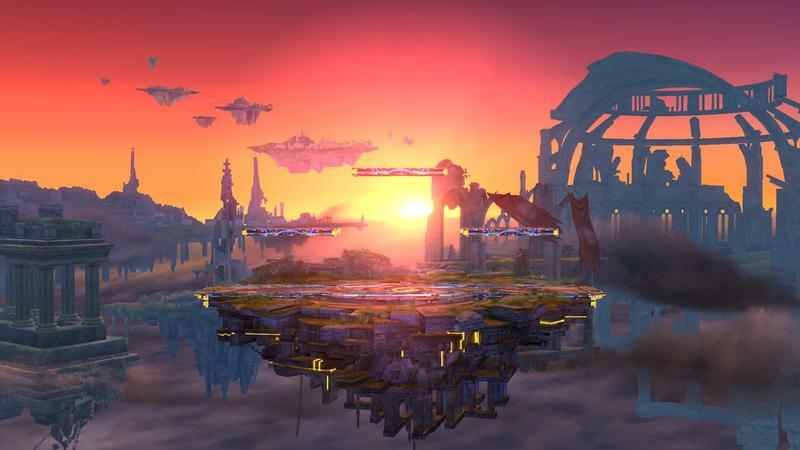 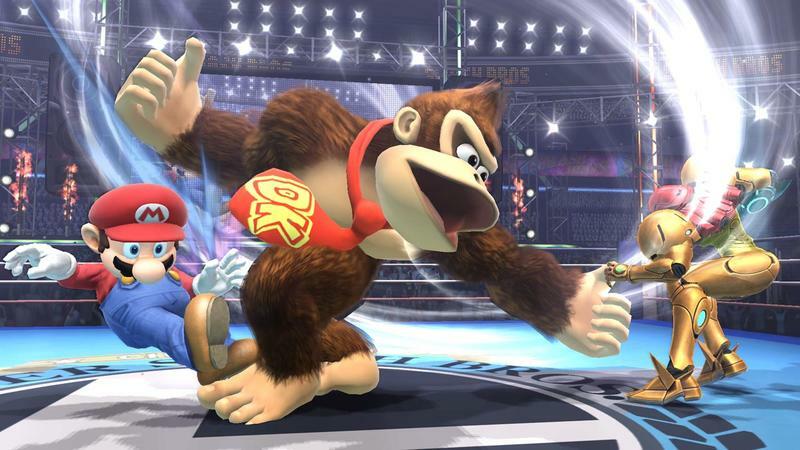 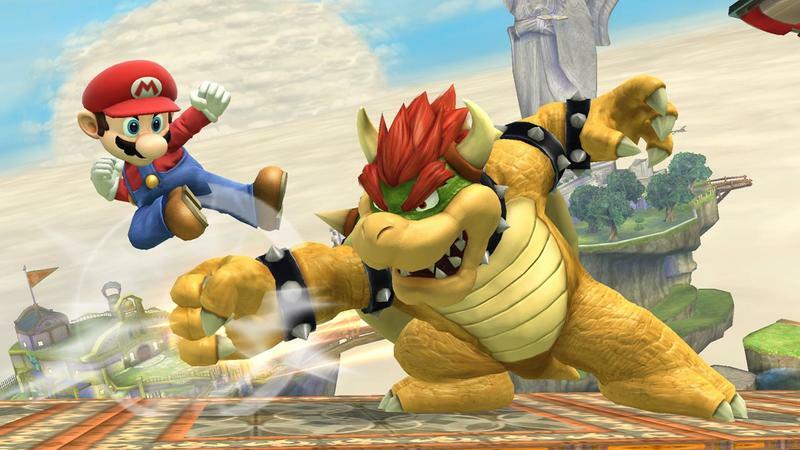 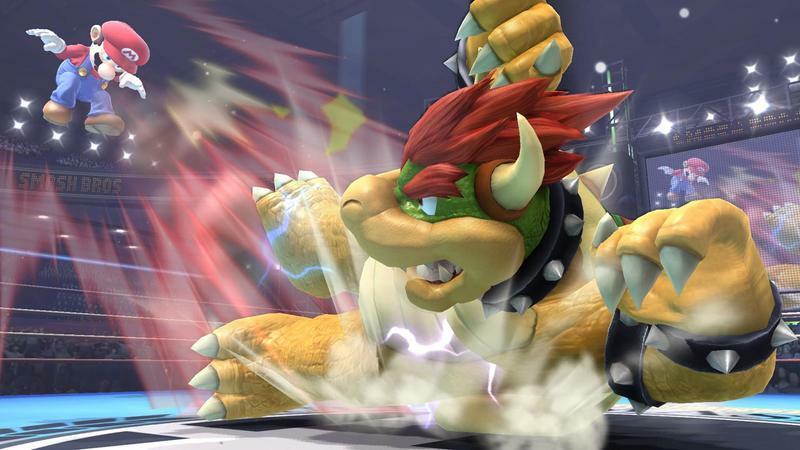 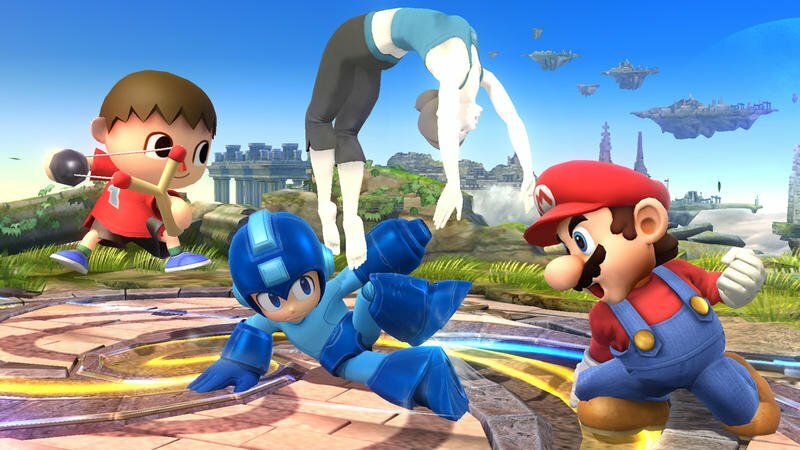 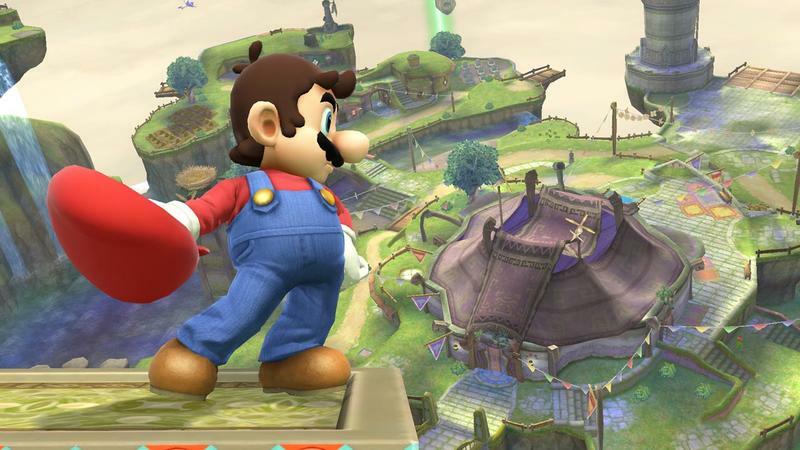 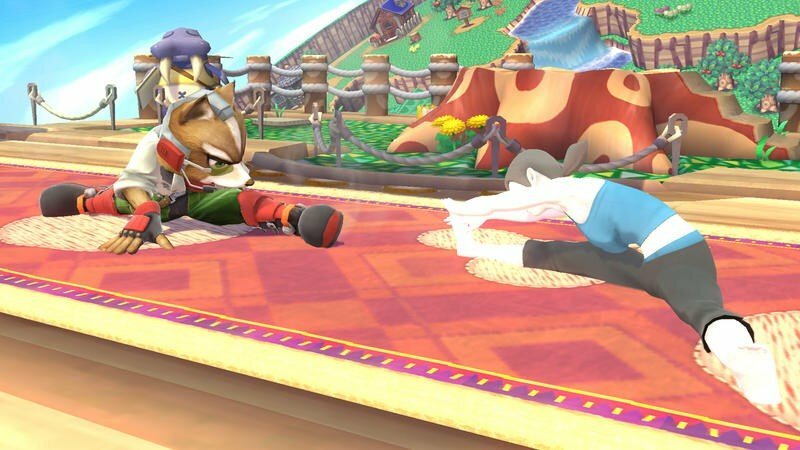 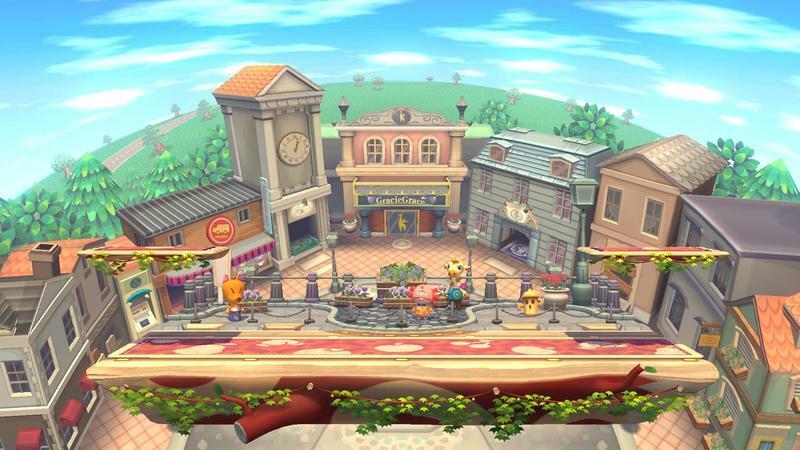 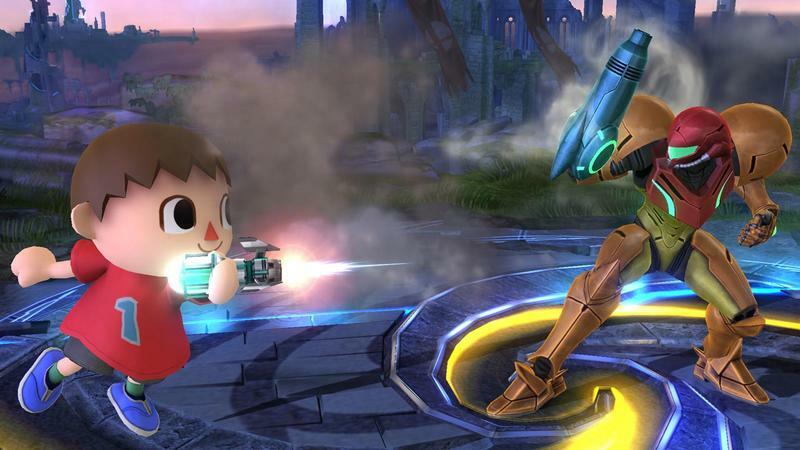 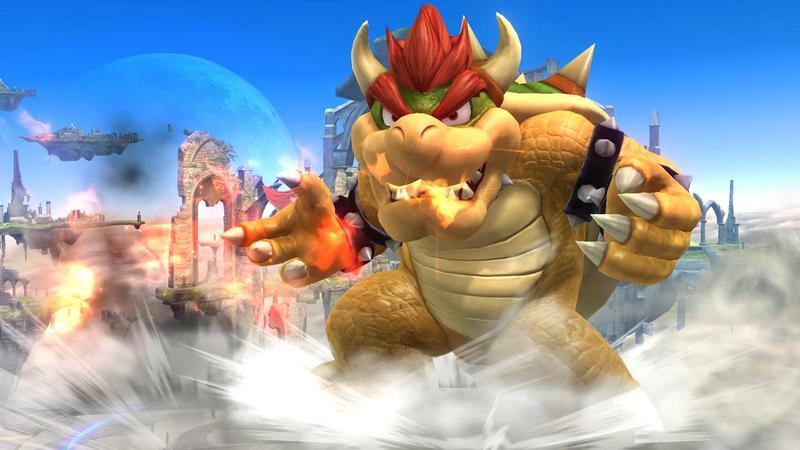 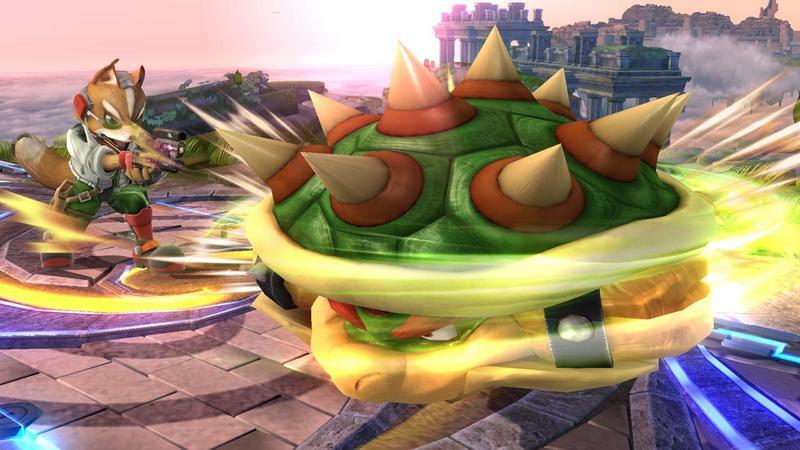 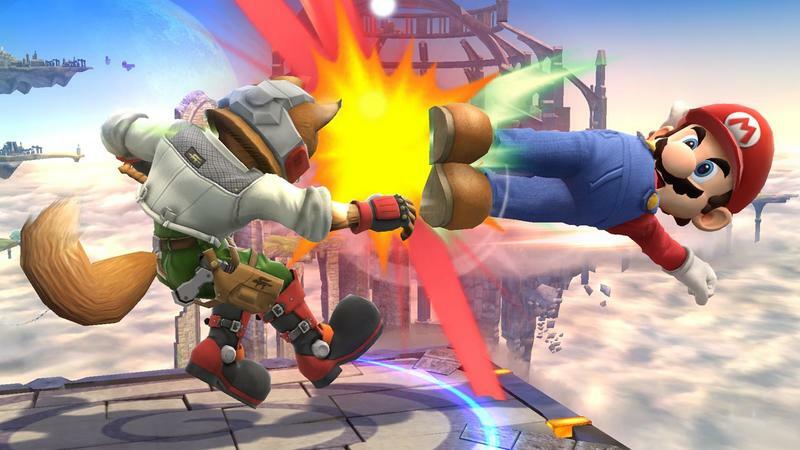 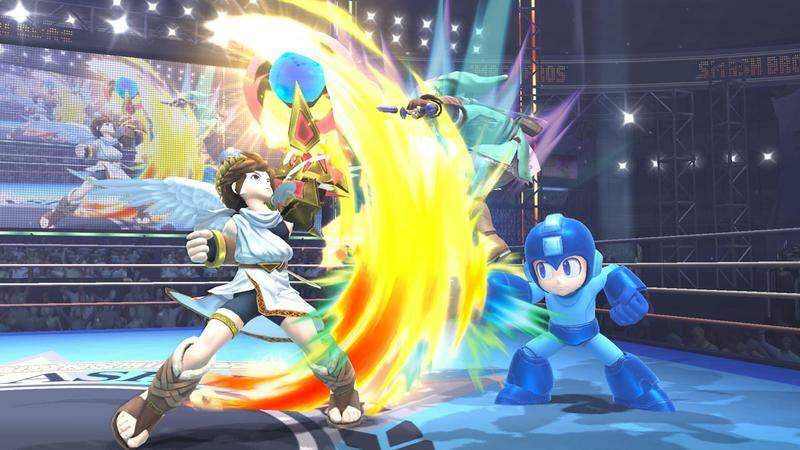 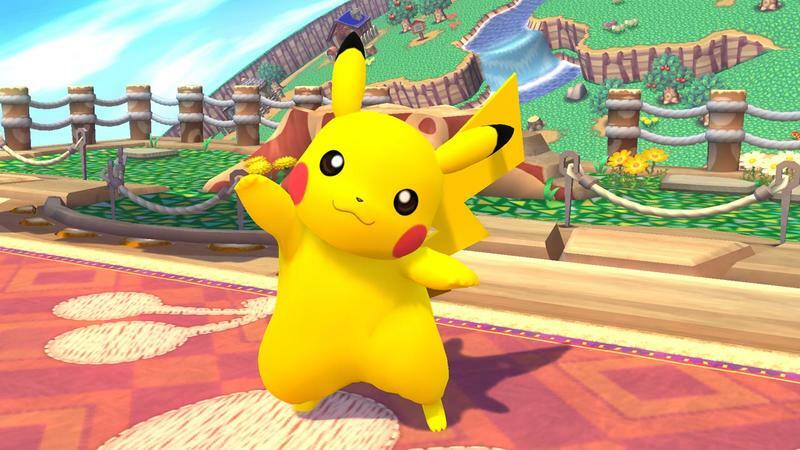 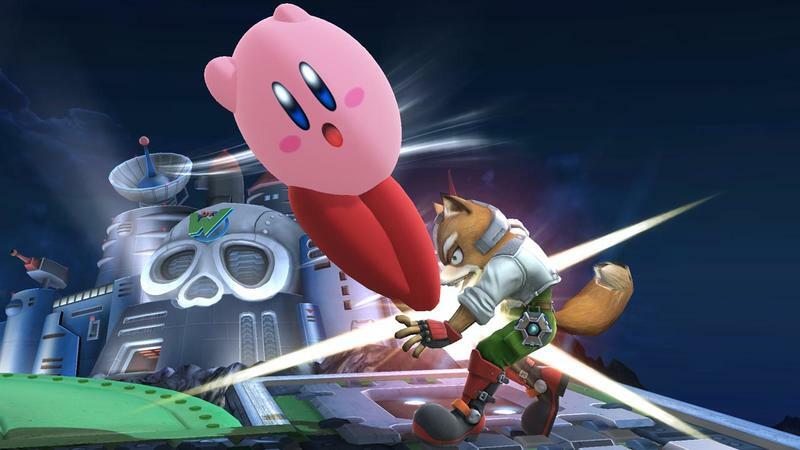 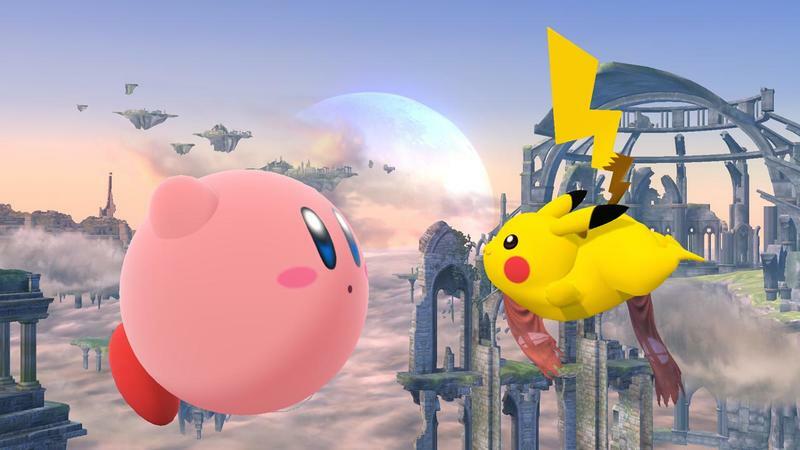 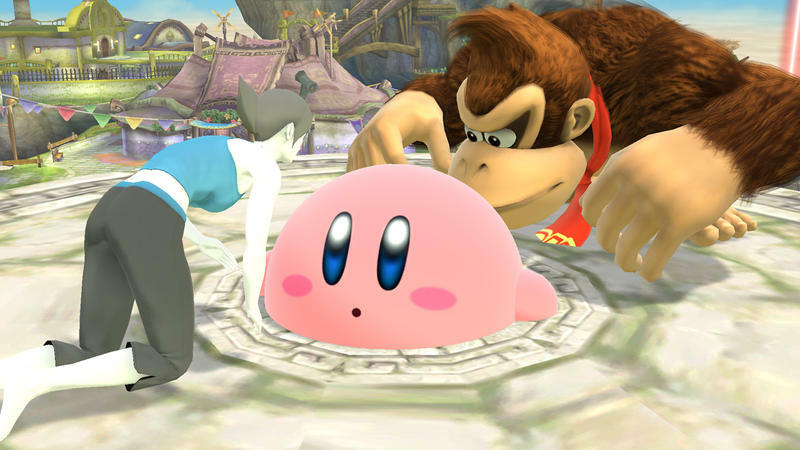 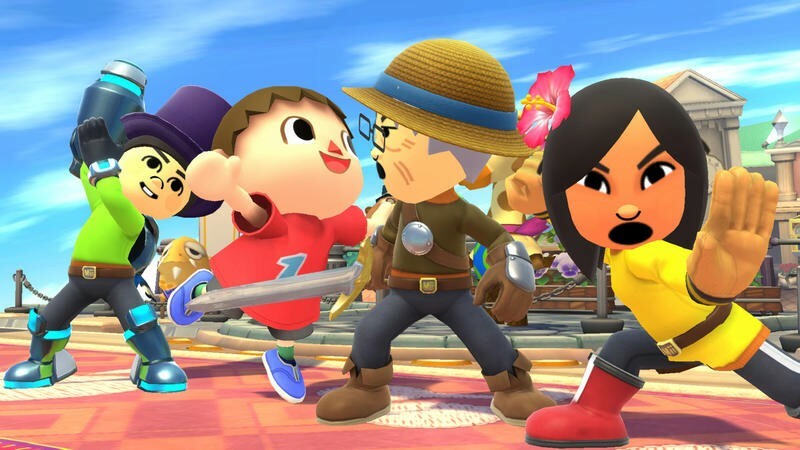 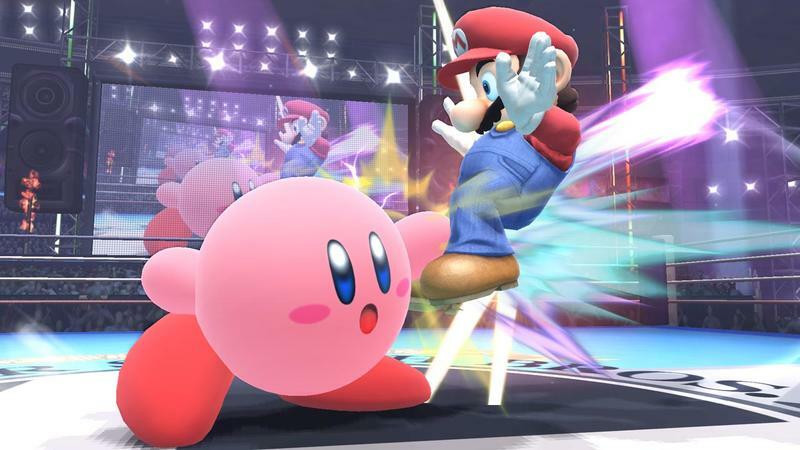 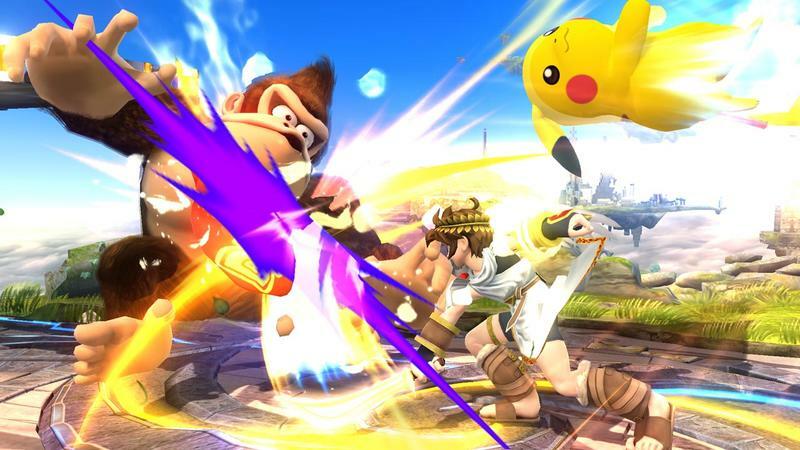 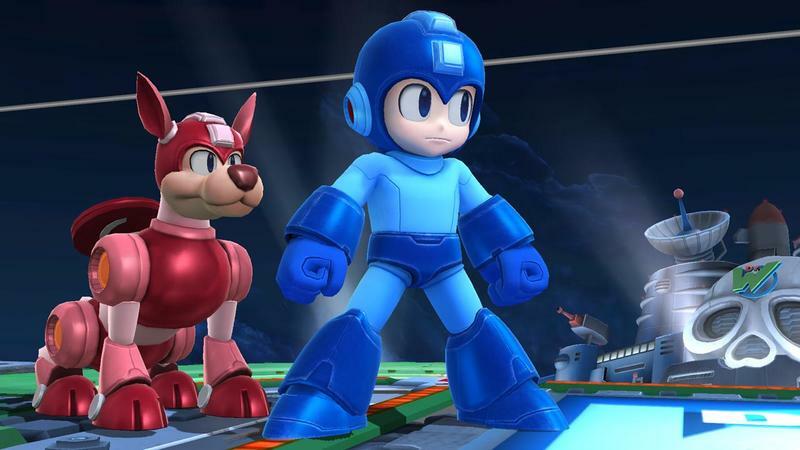 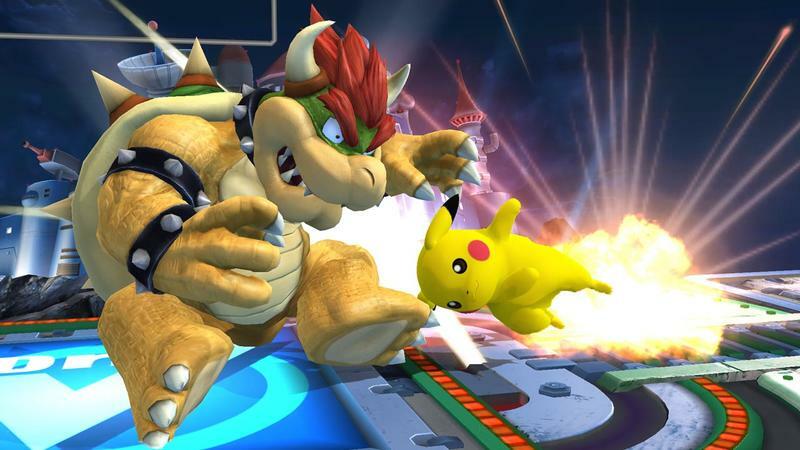 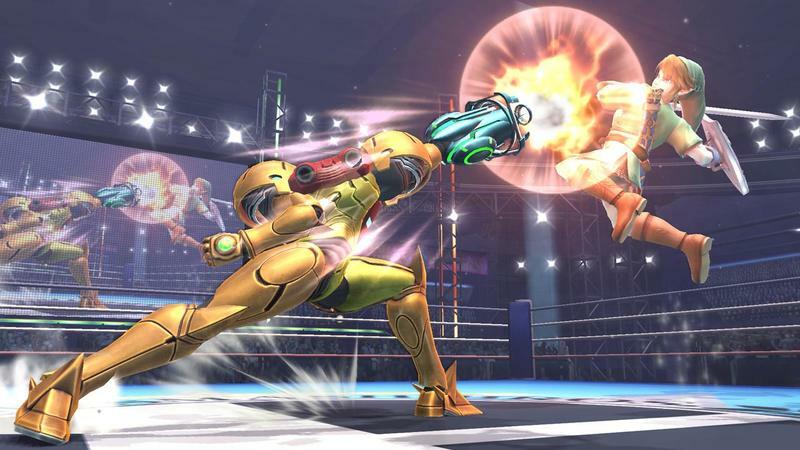 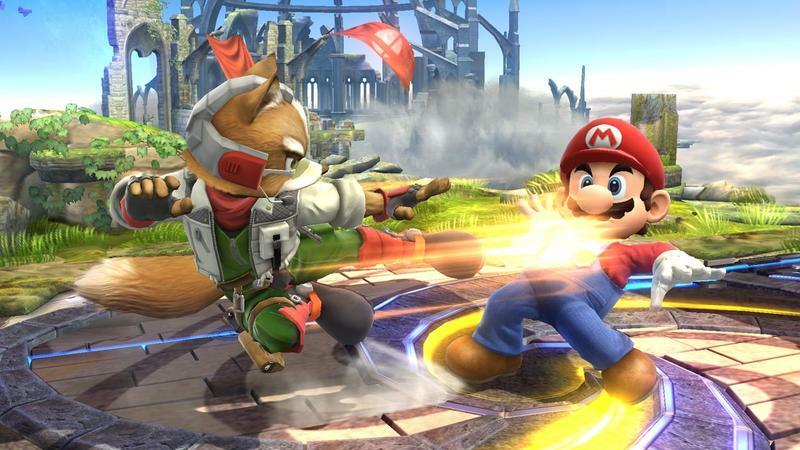 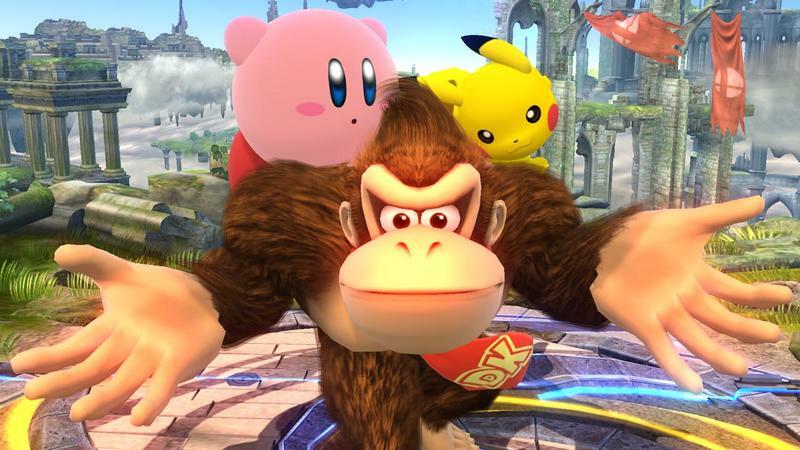 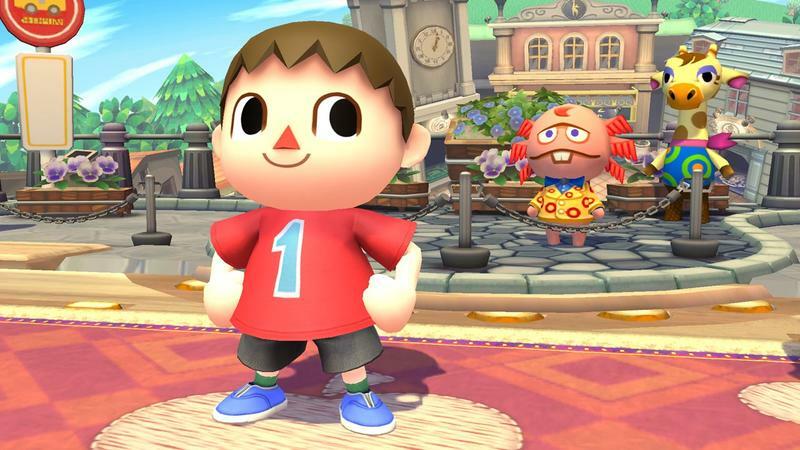 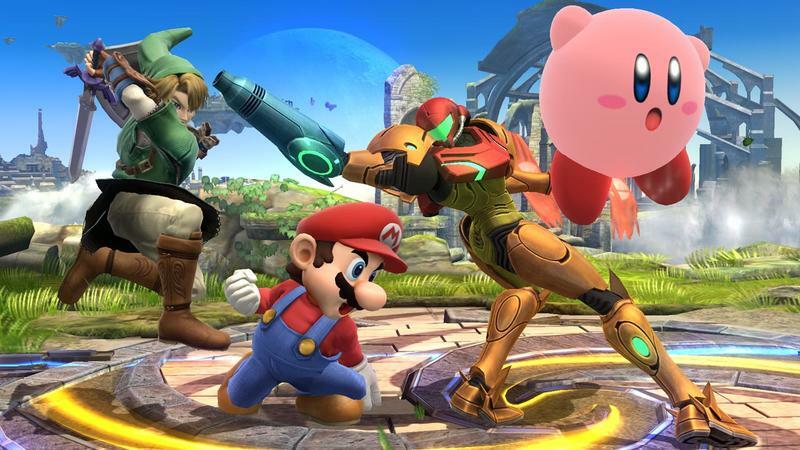 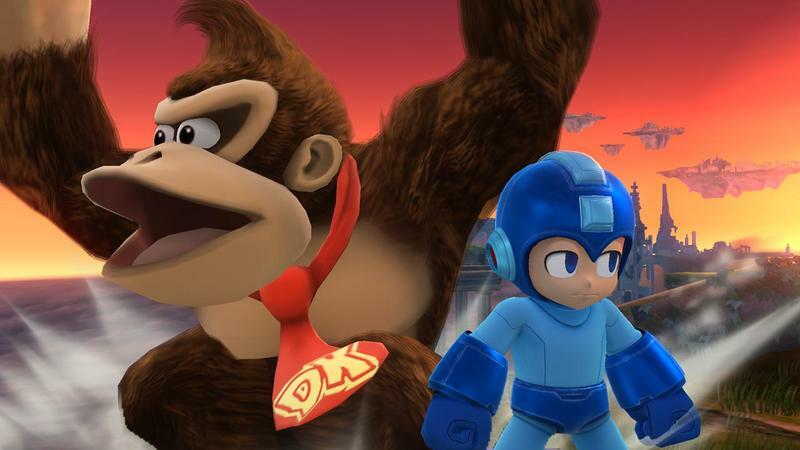 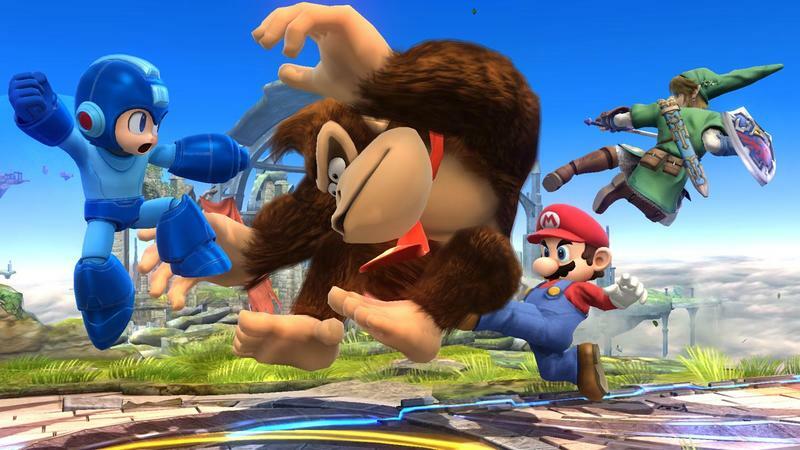 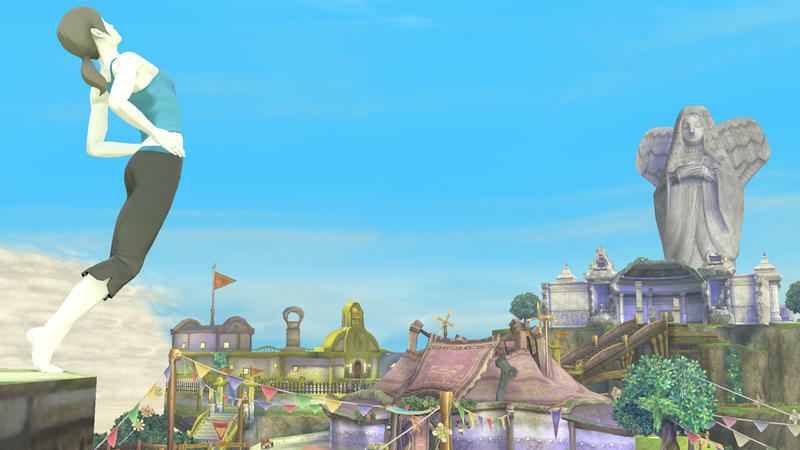 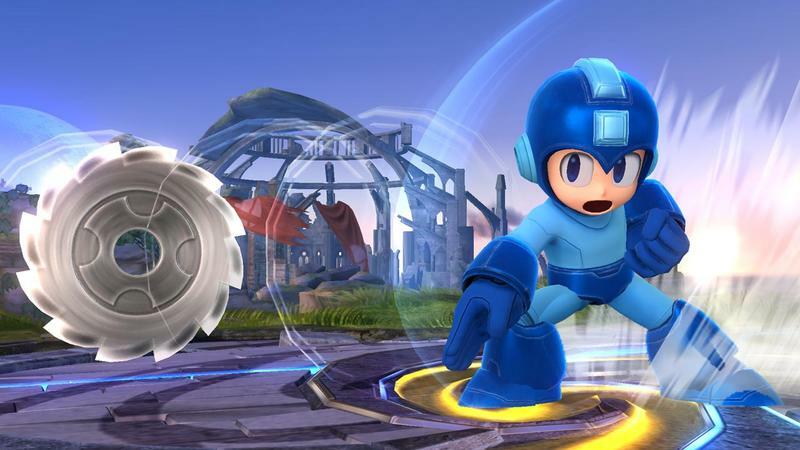 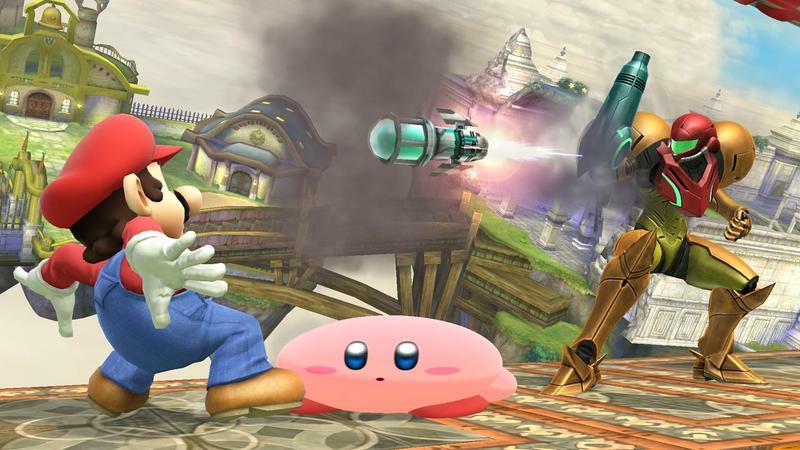 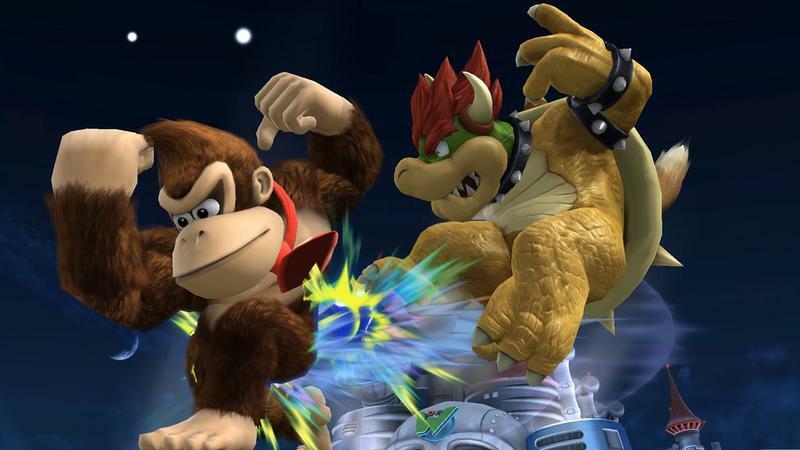 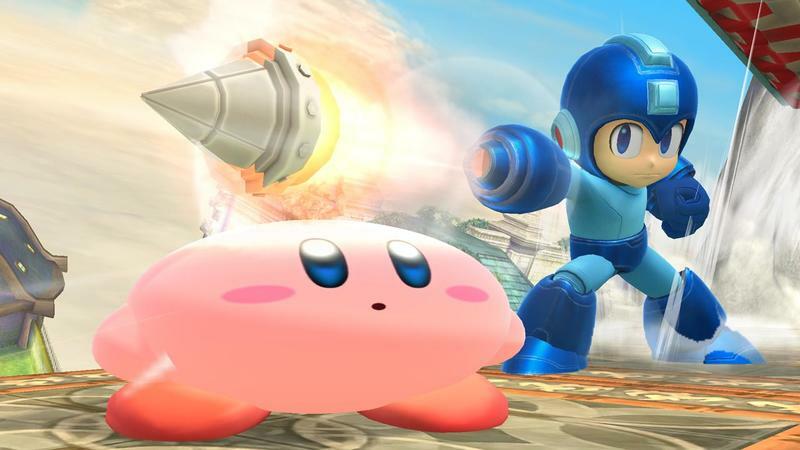 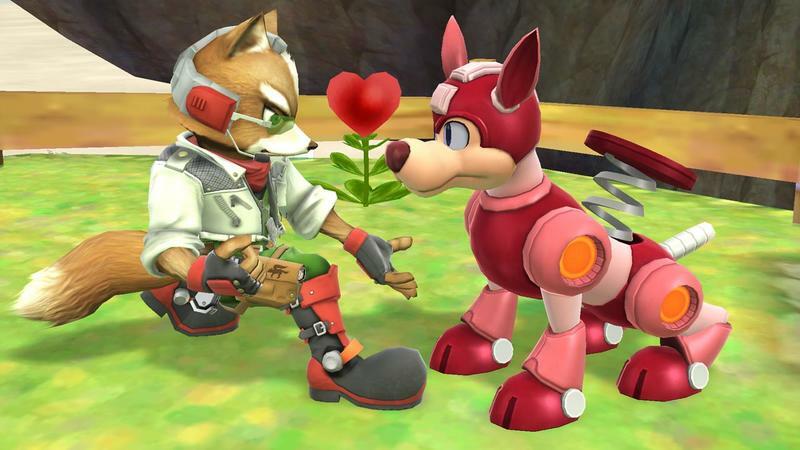 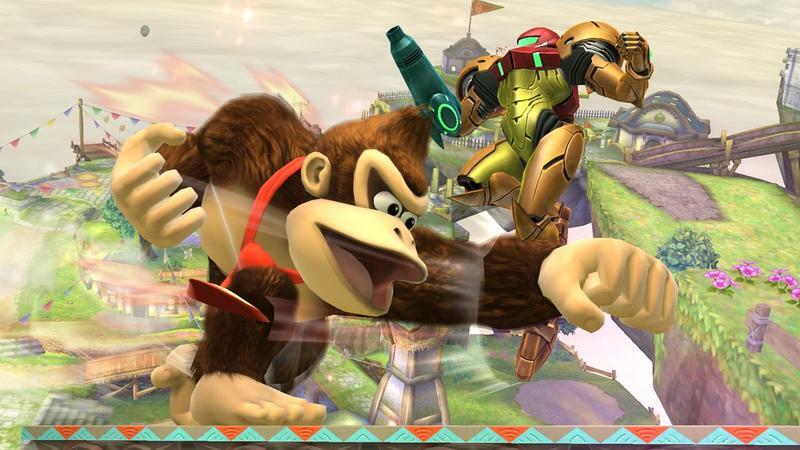 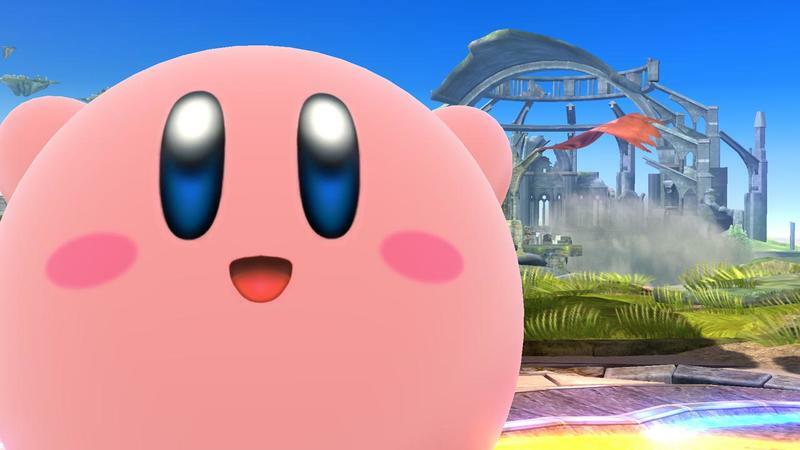 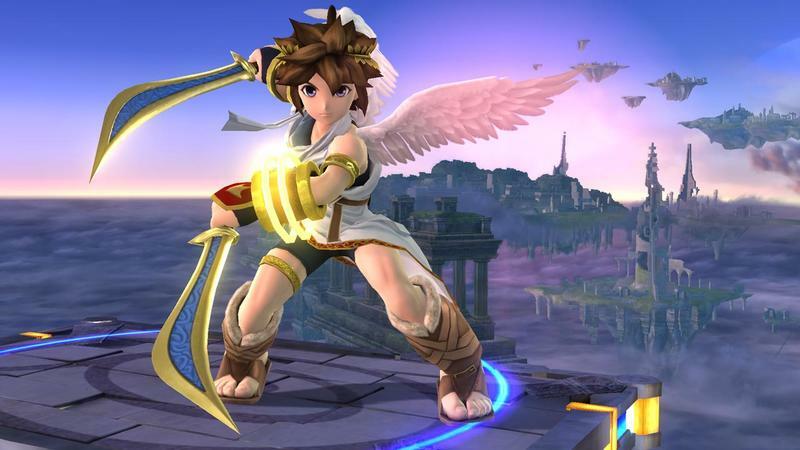 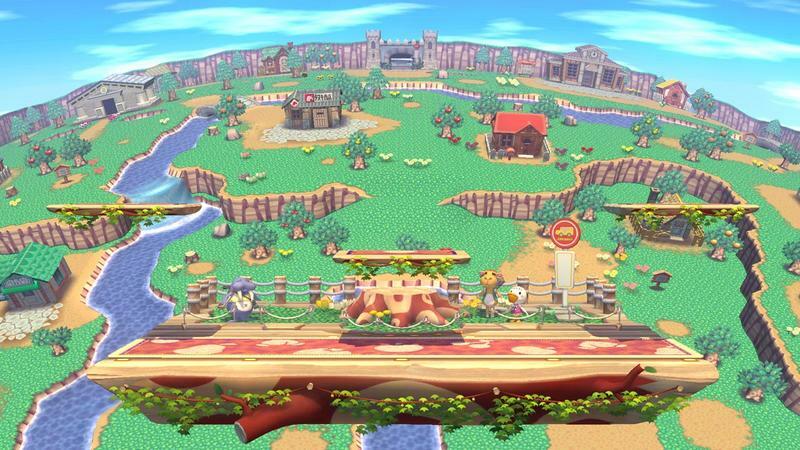 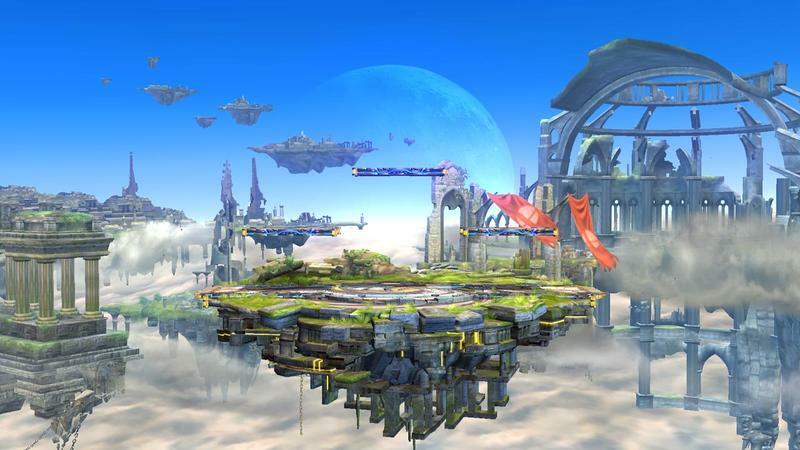 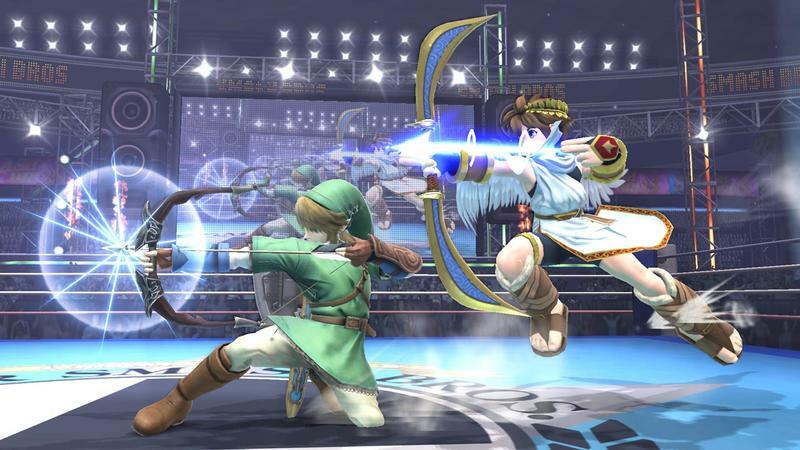 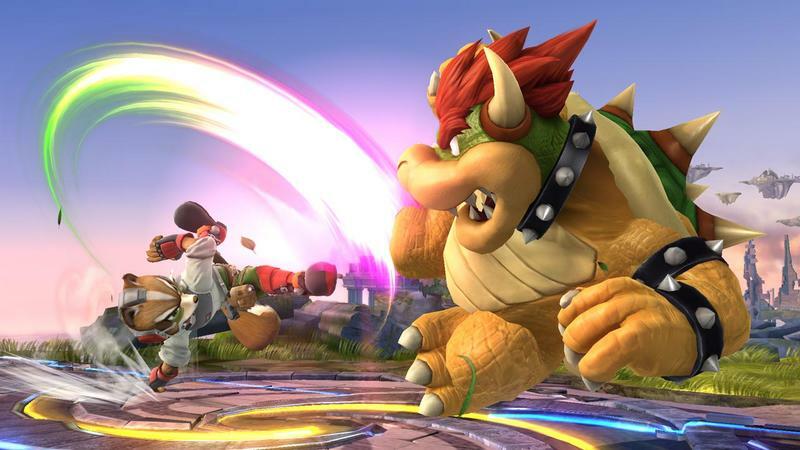 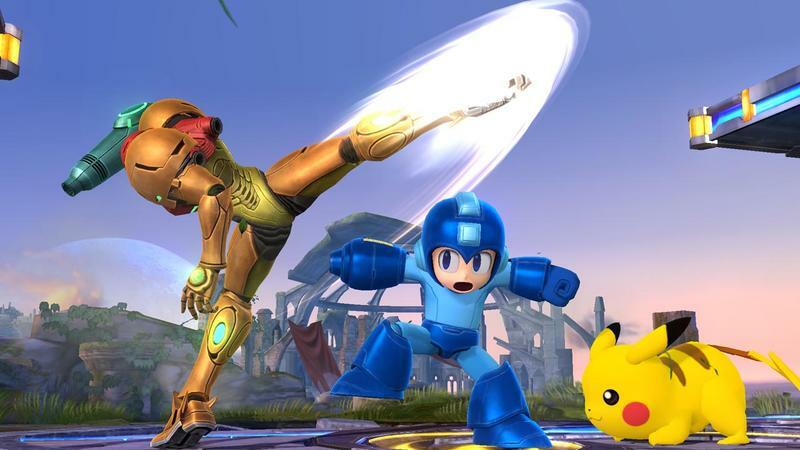 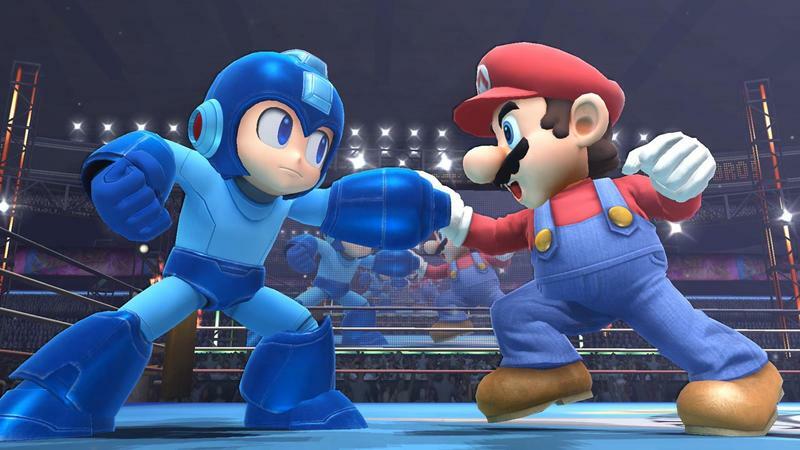 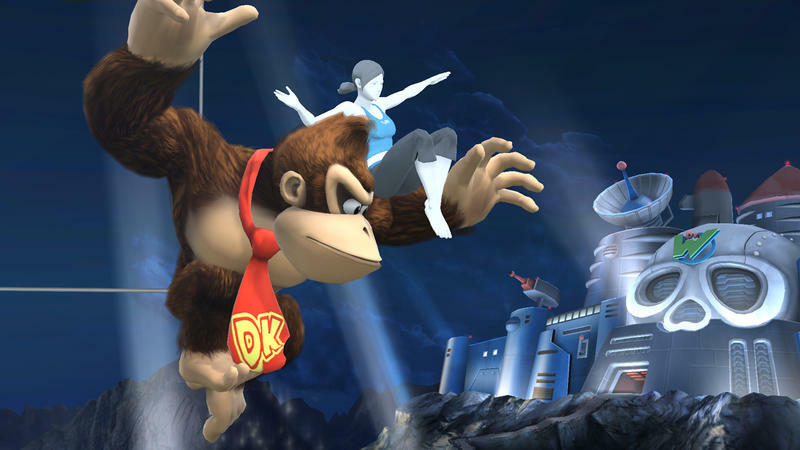 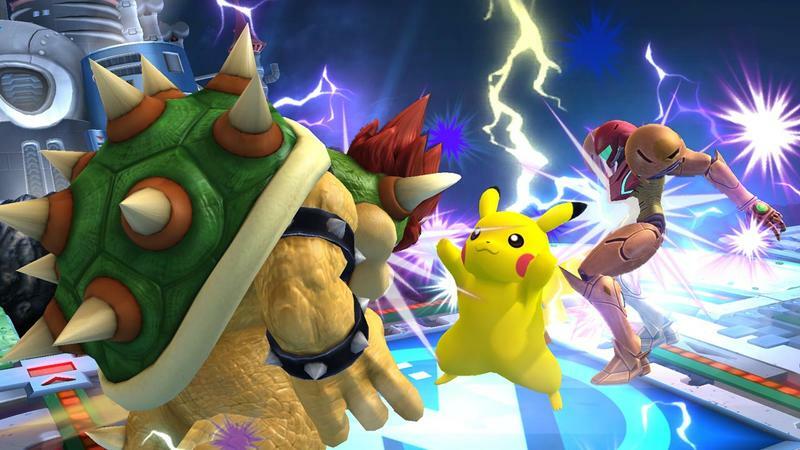 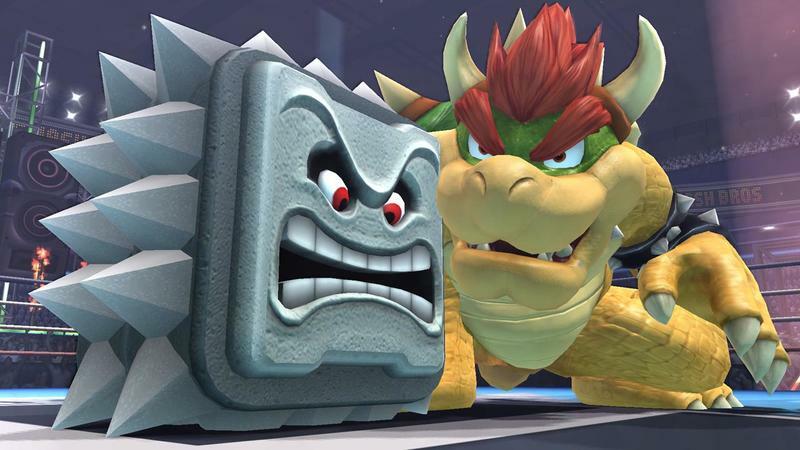 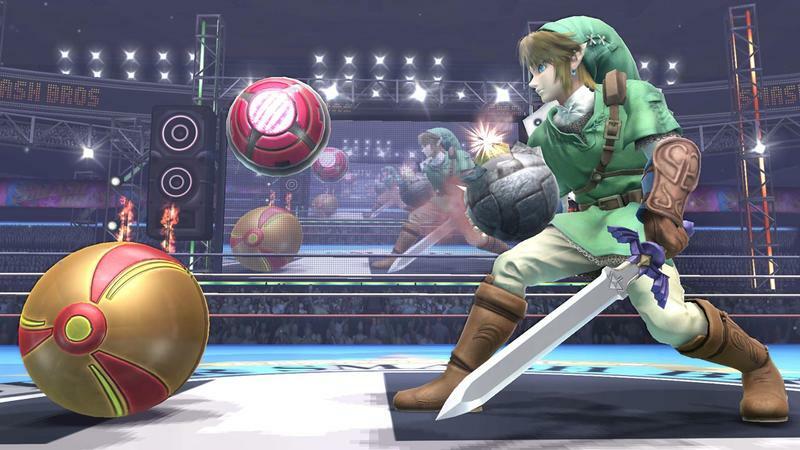 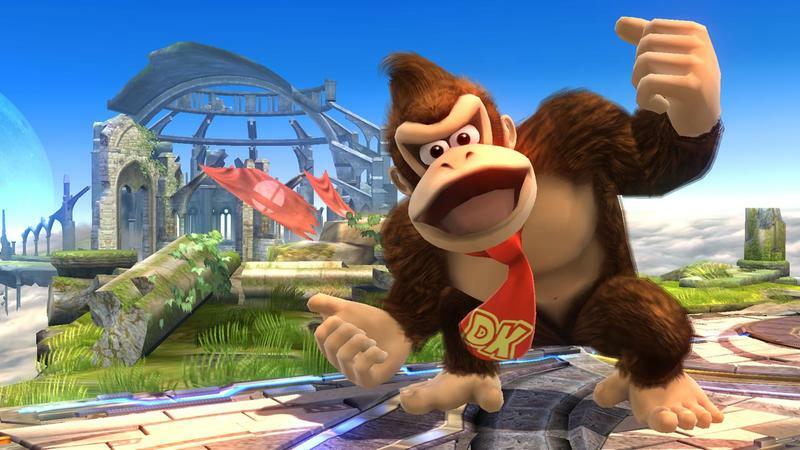 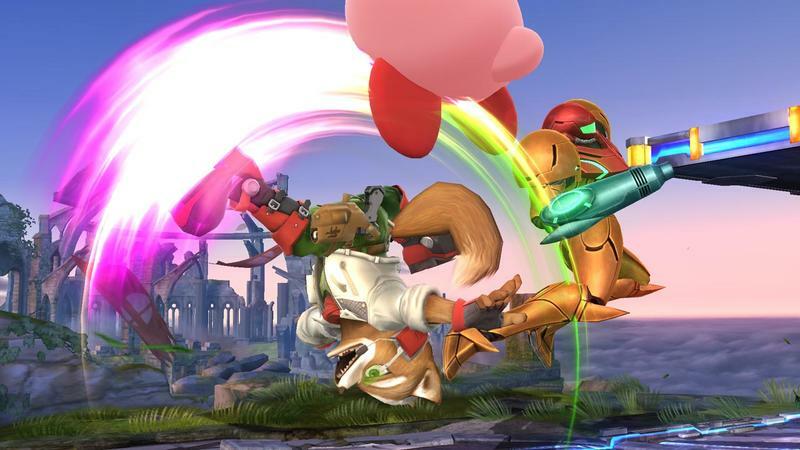 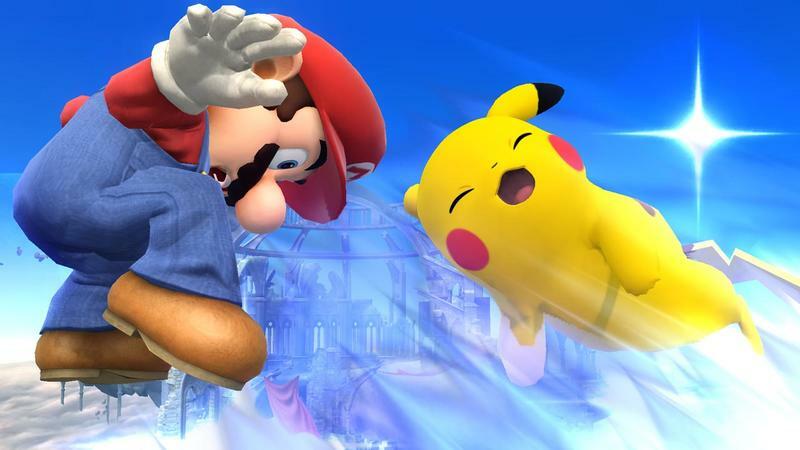 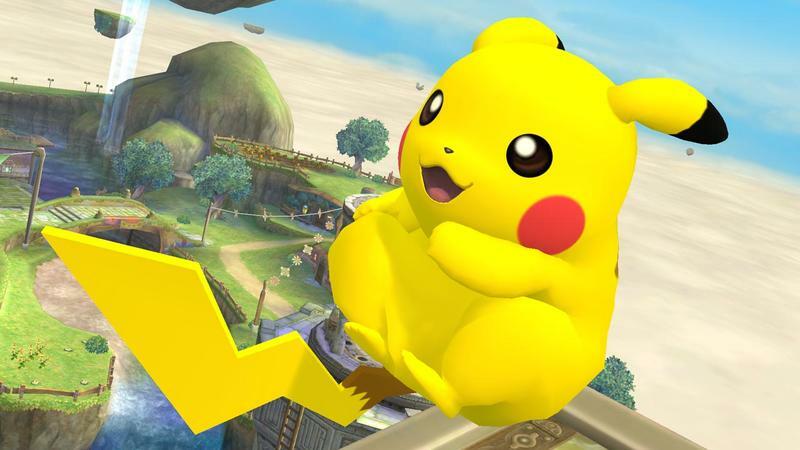 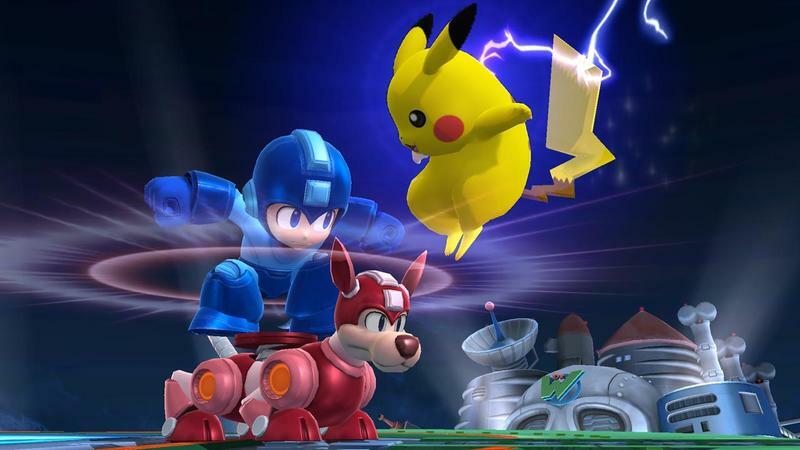 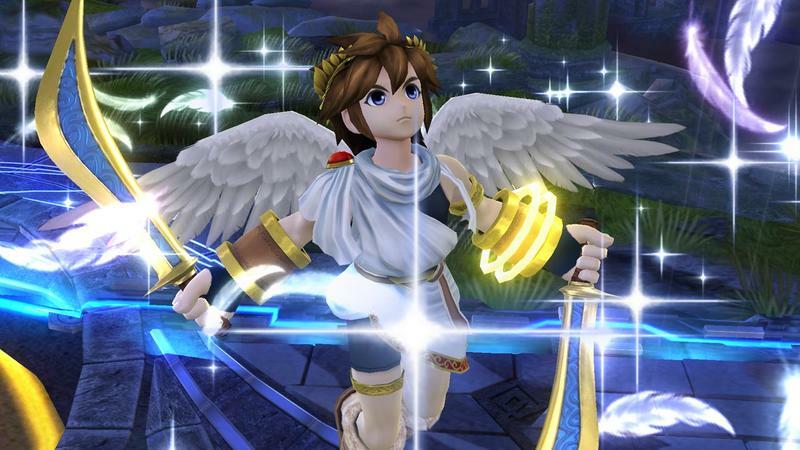 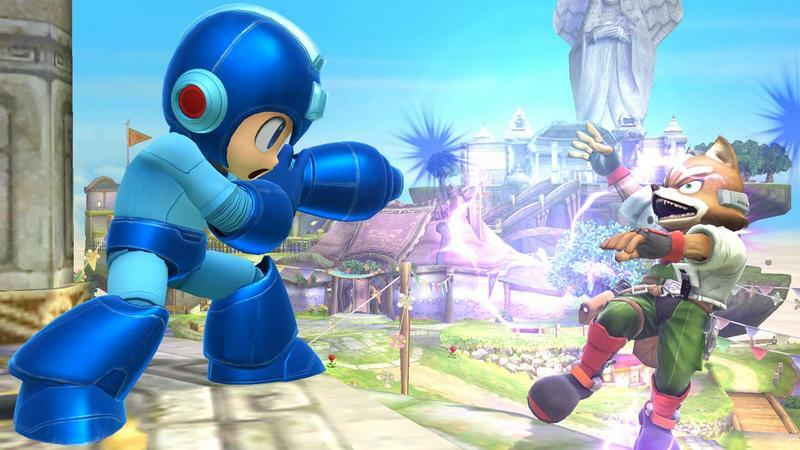 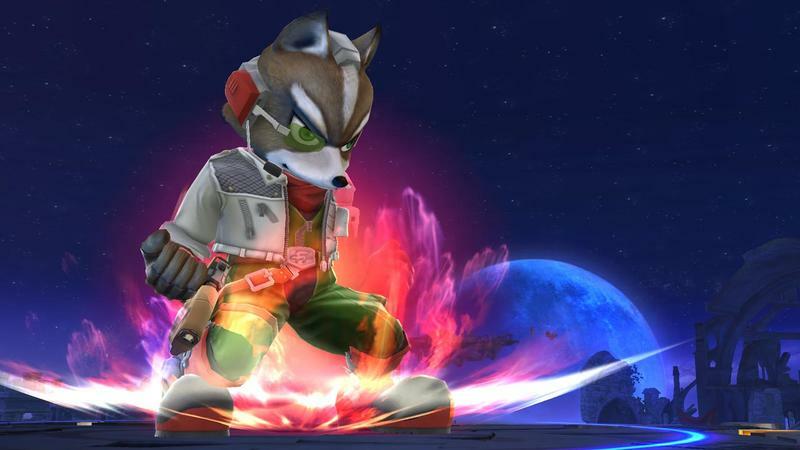 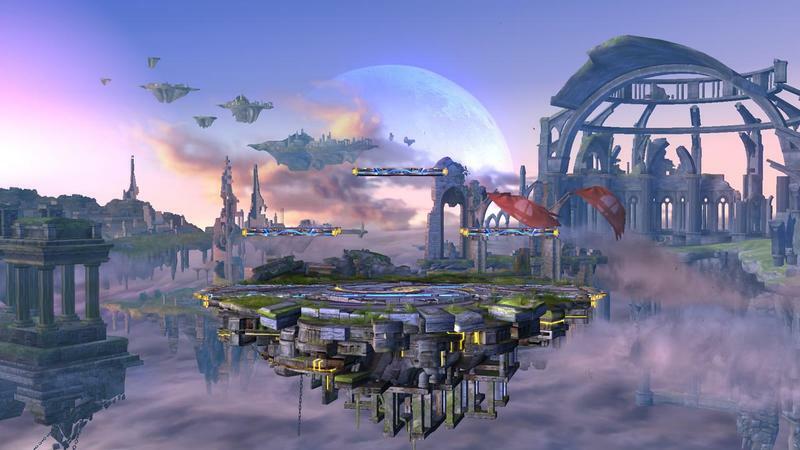 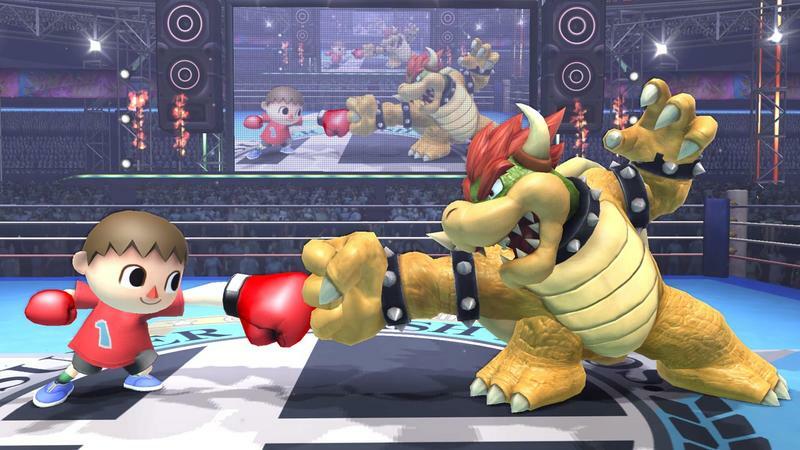 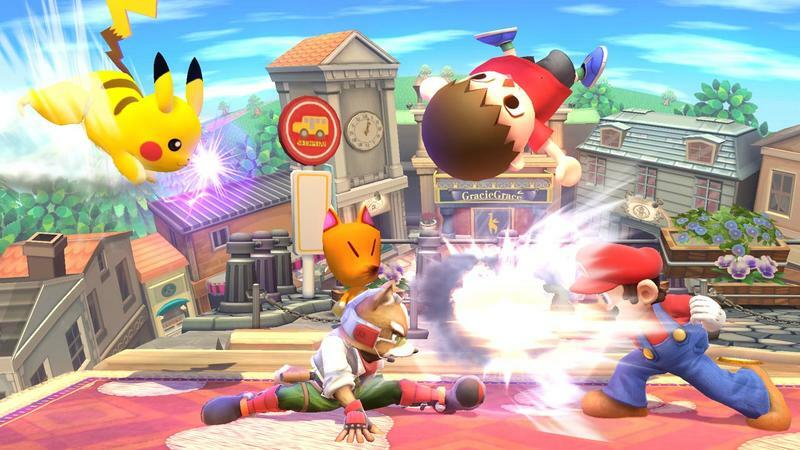 Until Thursday, know that Super Smash Bros. will hit the Wii U on Nov. 21, 2014. 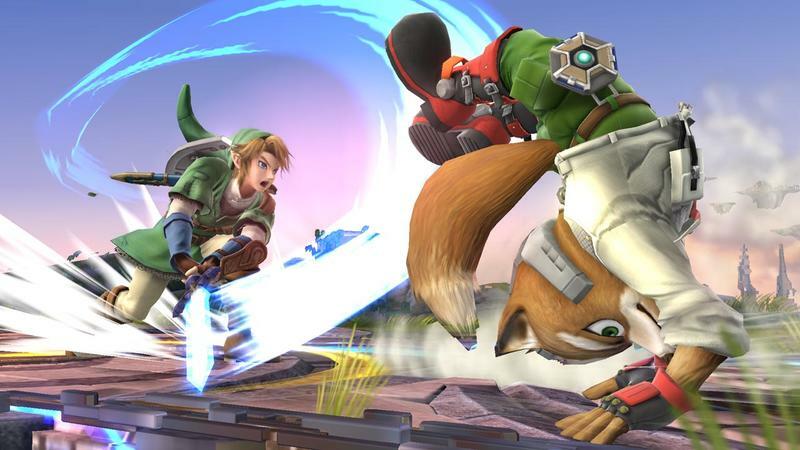 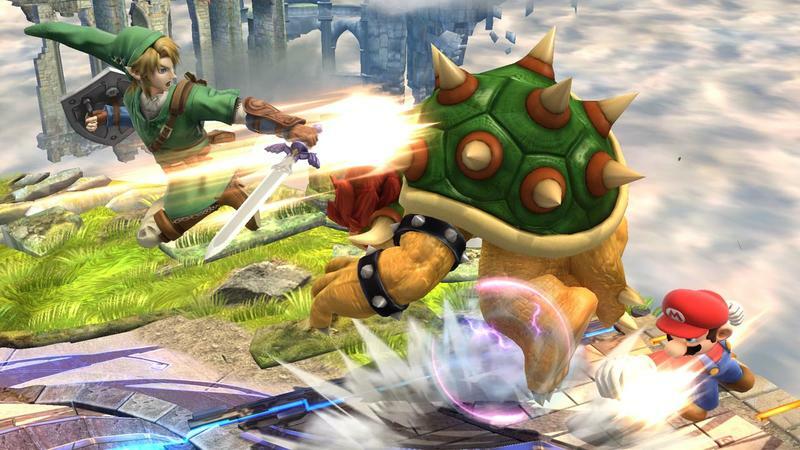 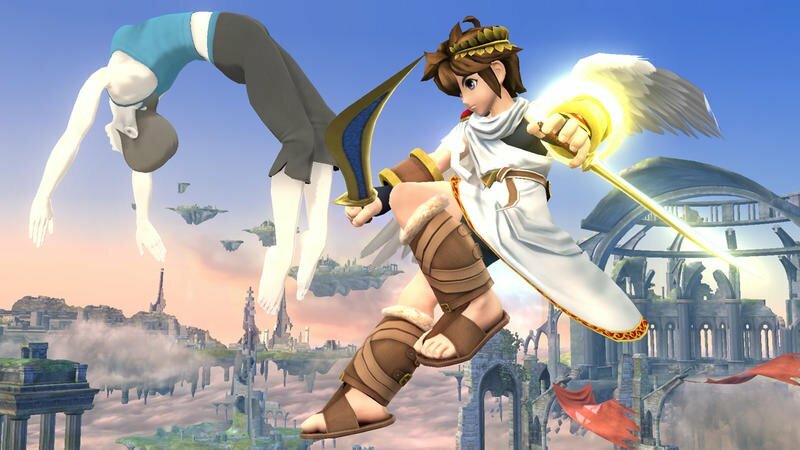 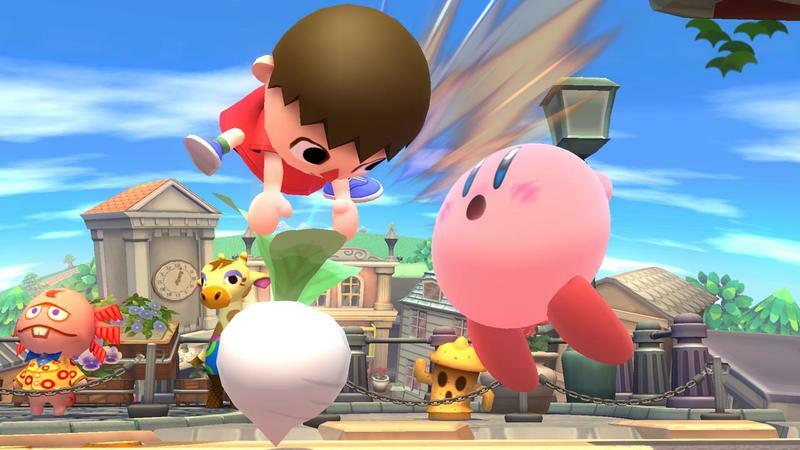 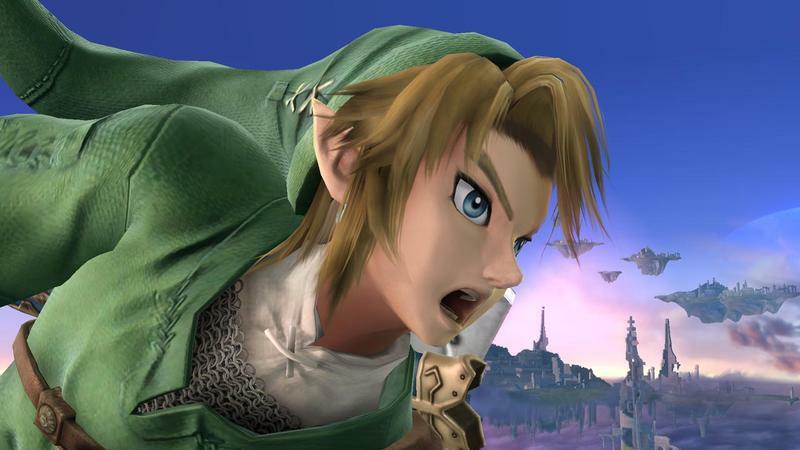 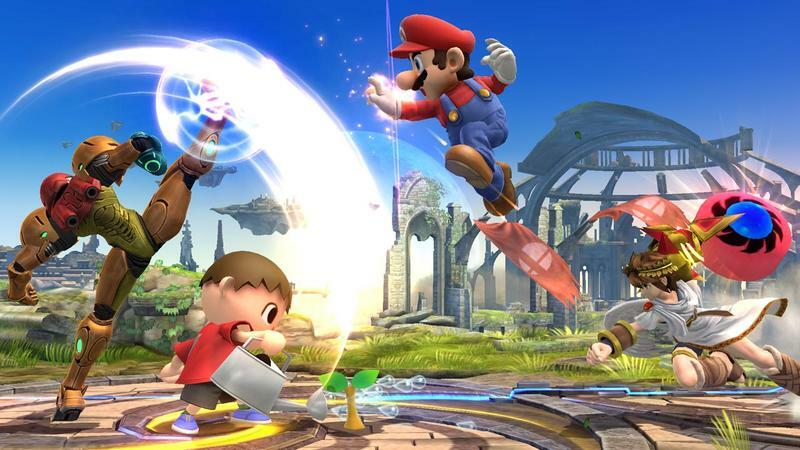 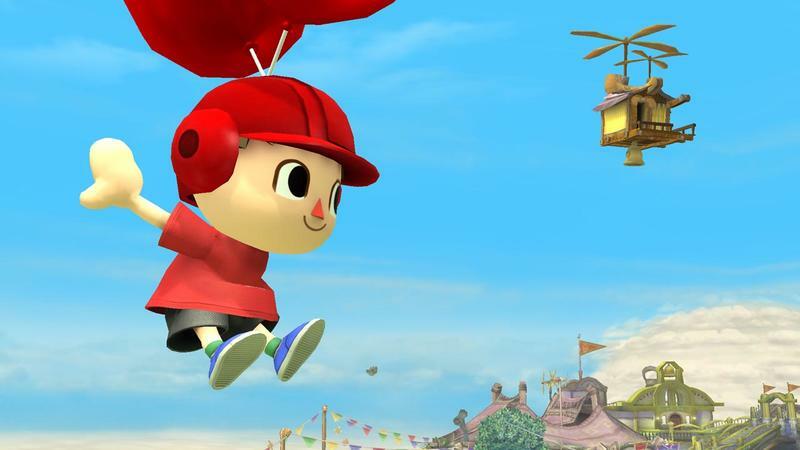 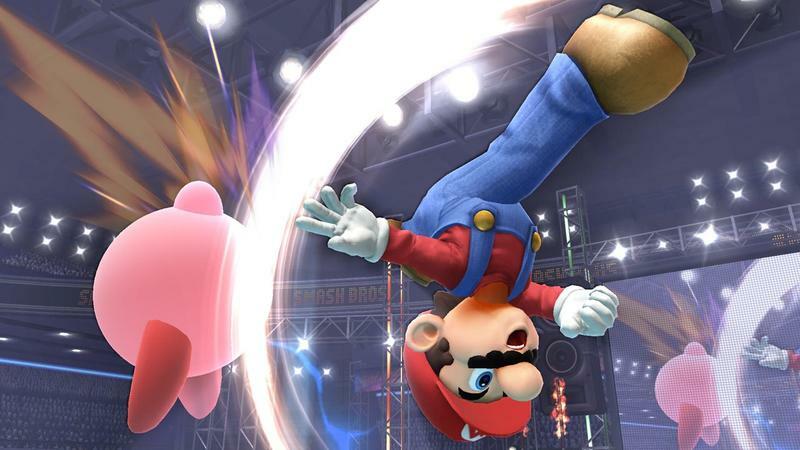 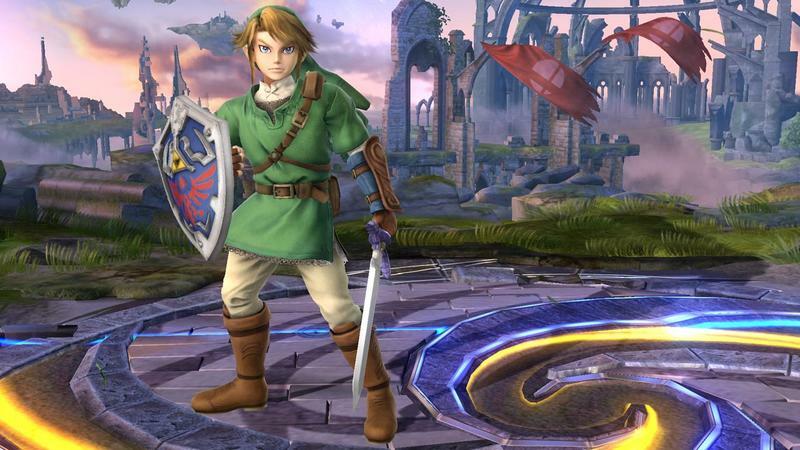 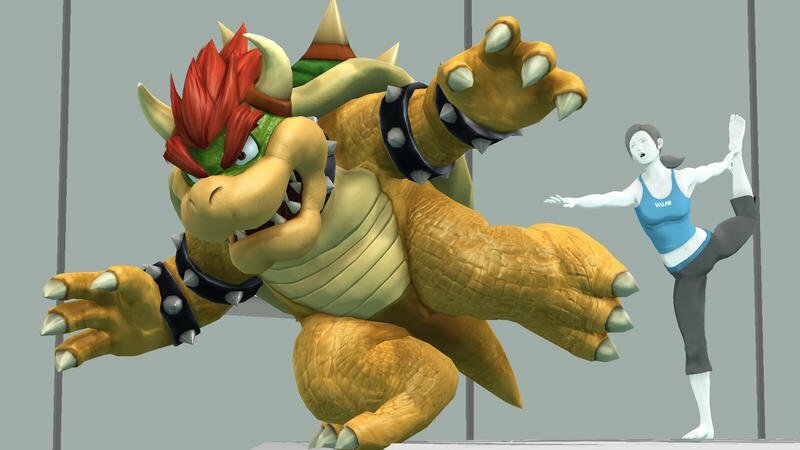 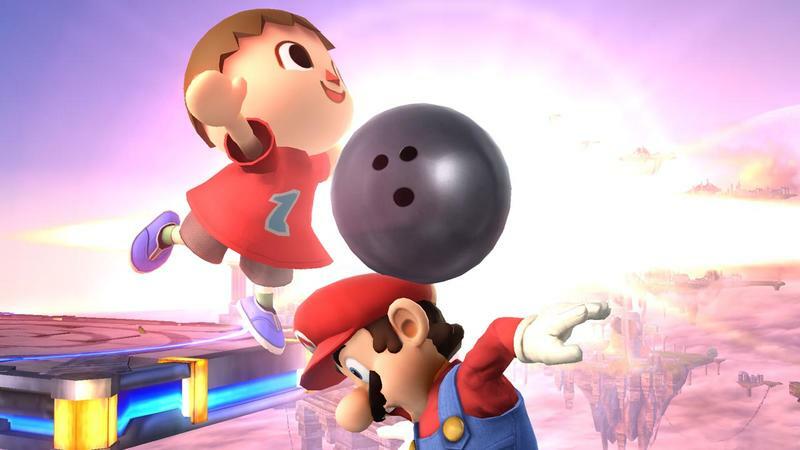 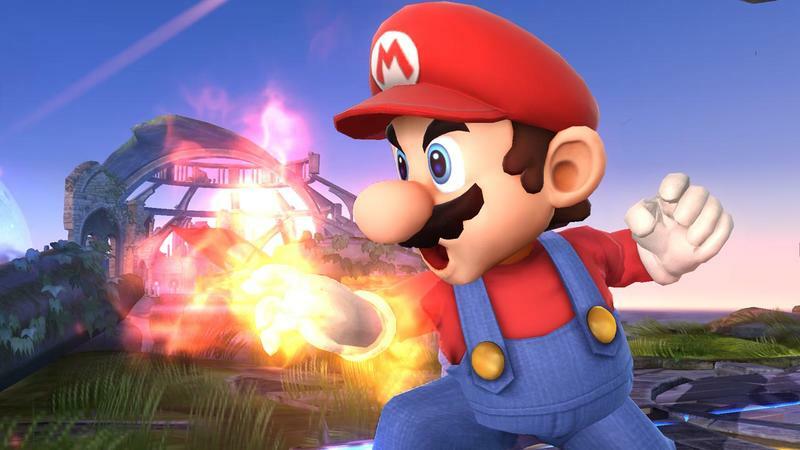 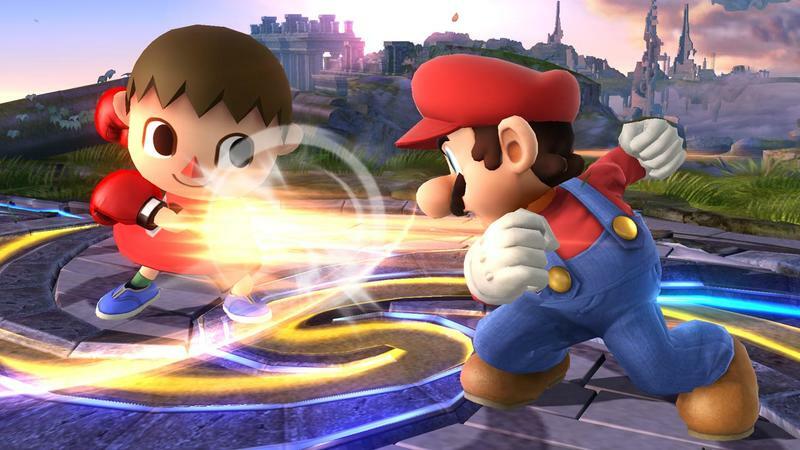 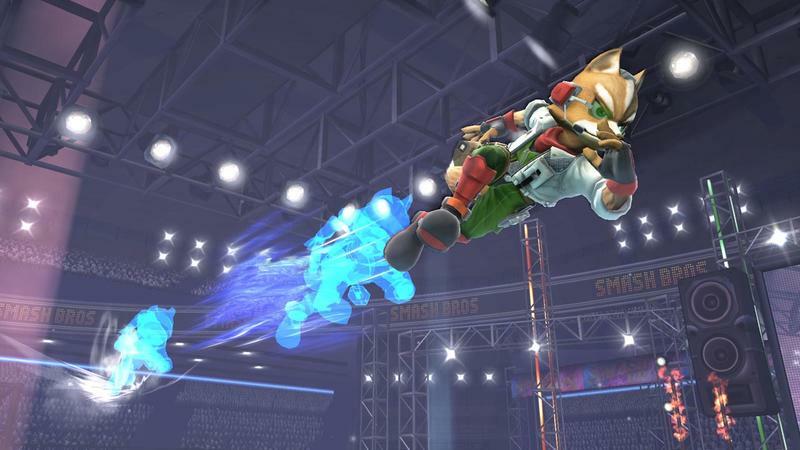 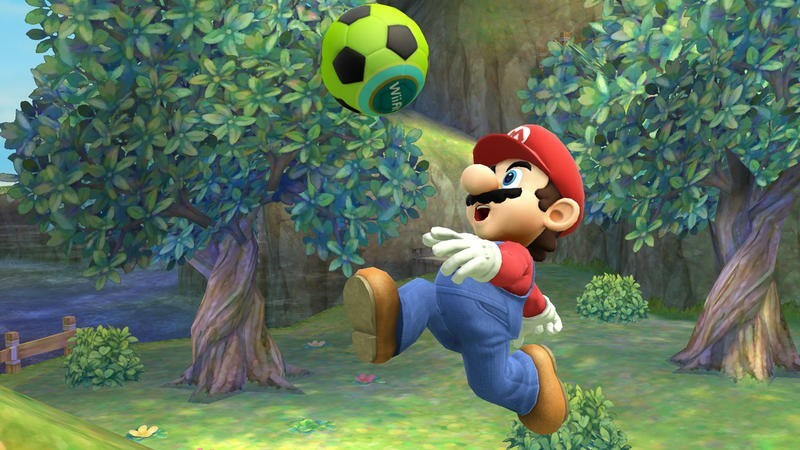 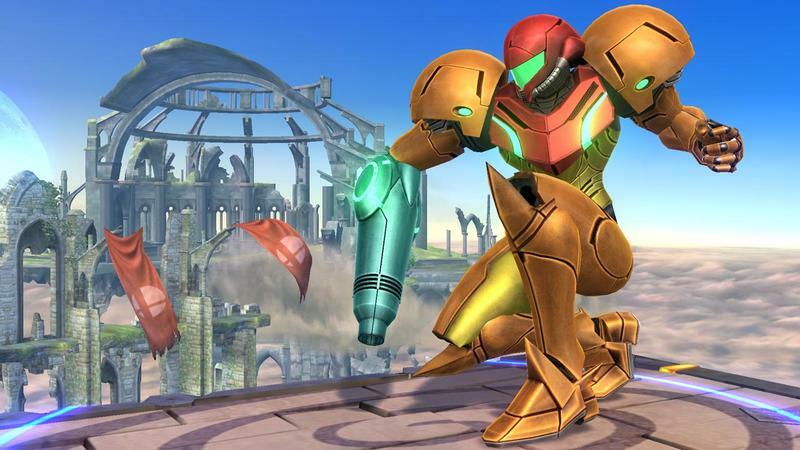 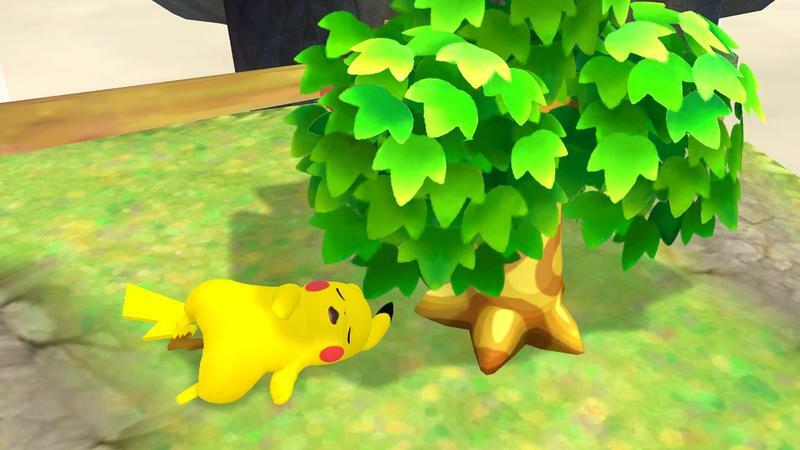 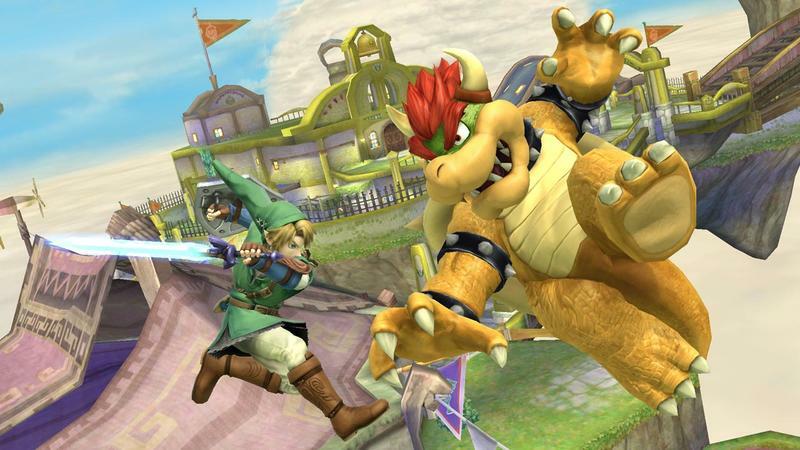 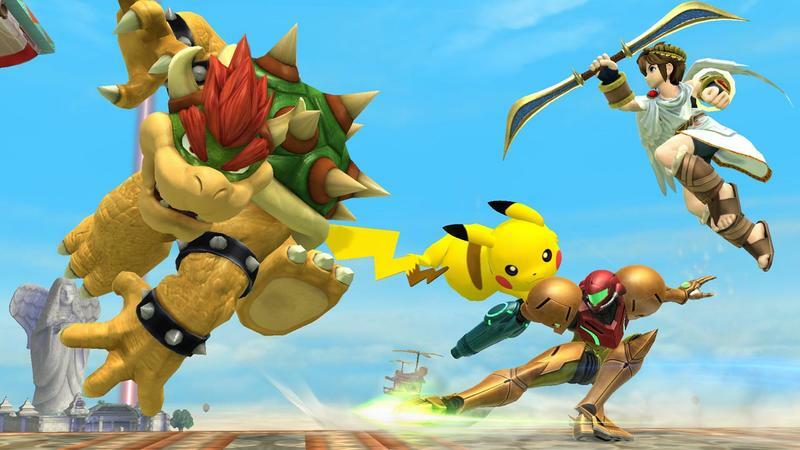 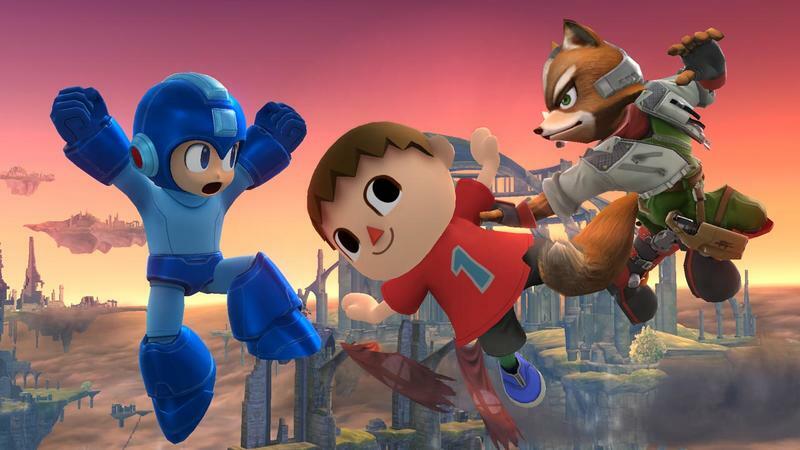 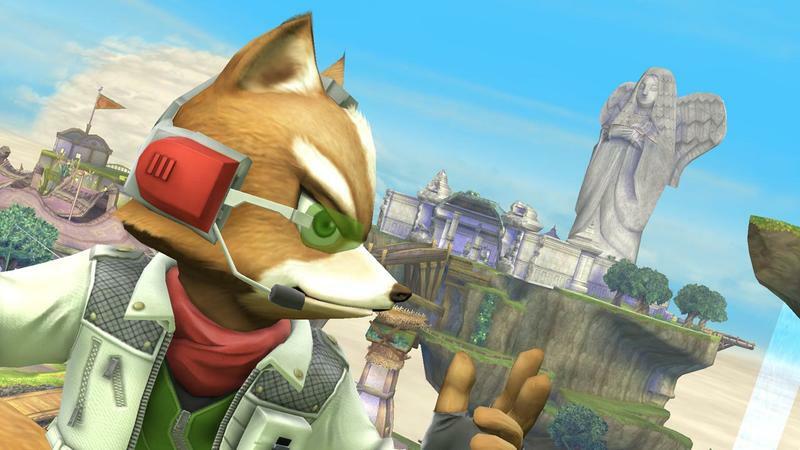 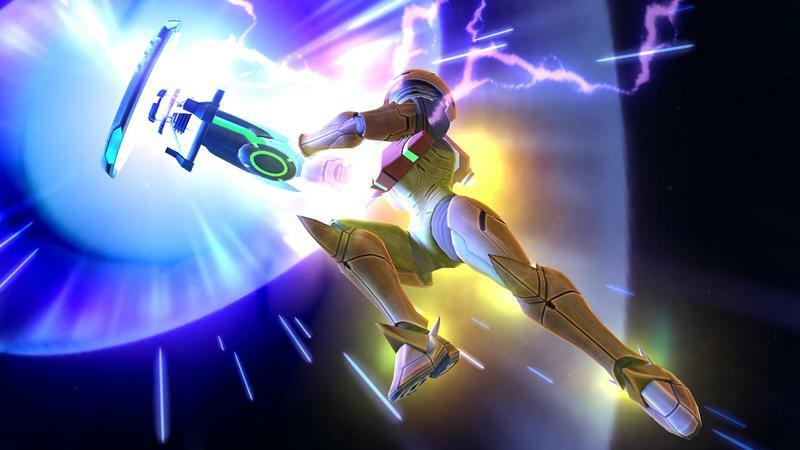 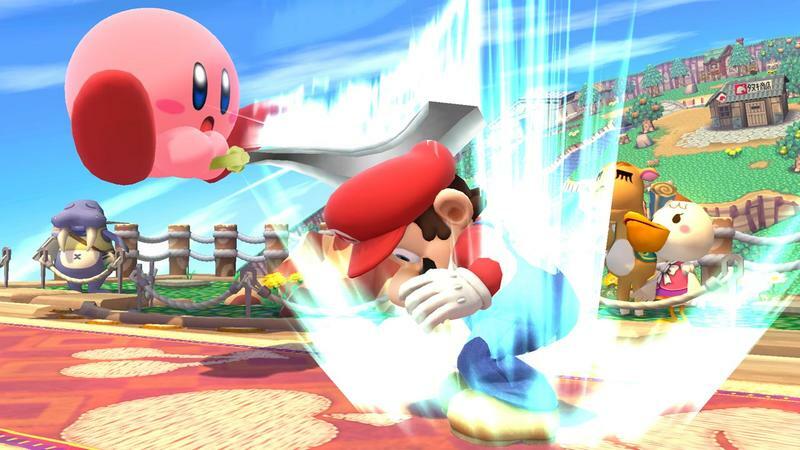 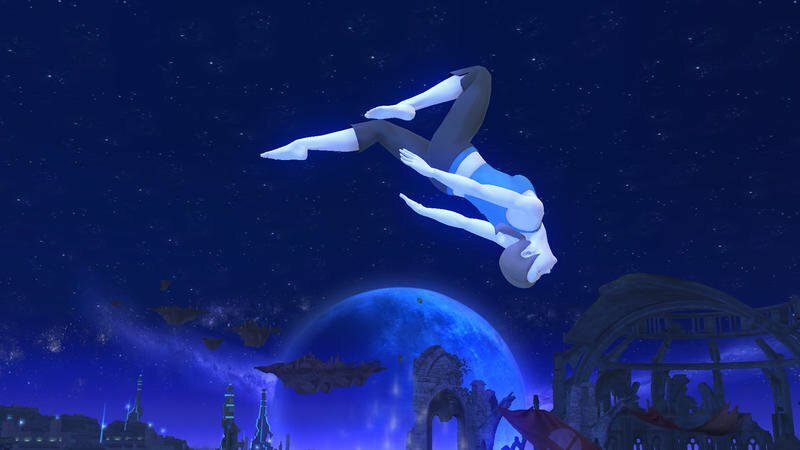 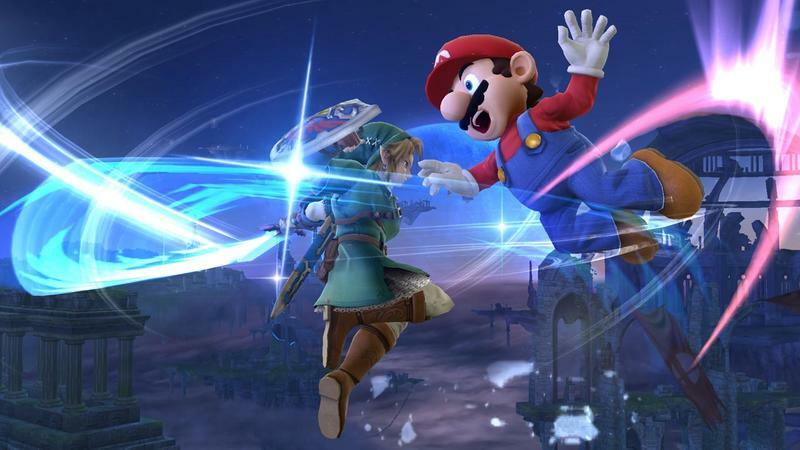 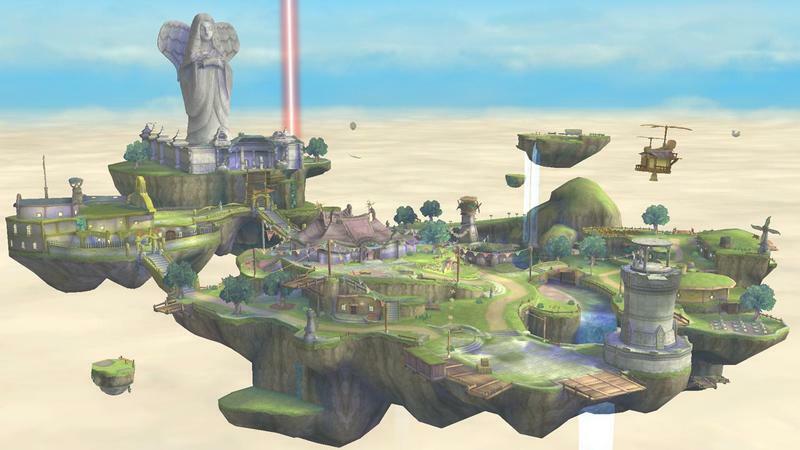 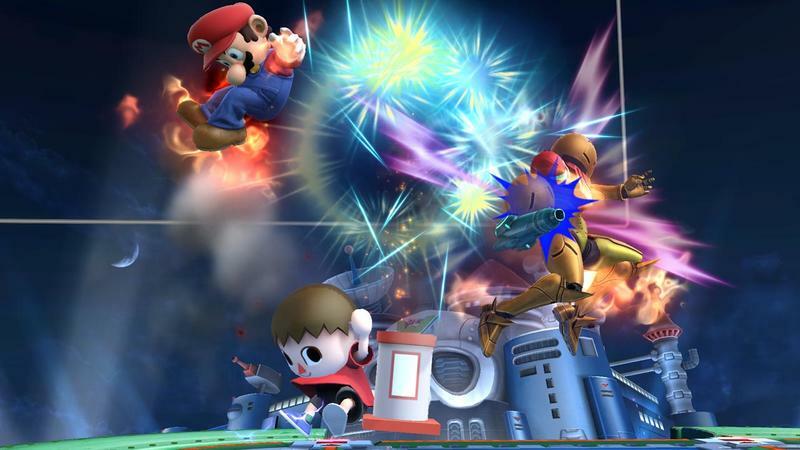 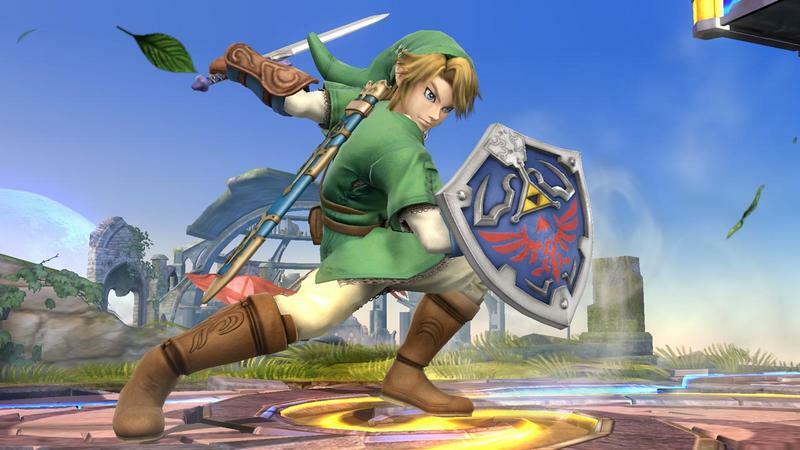 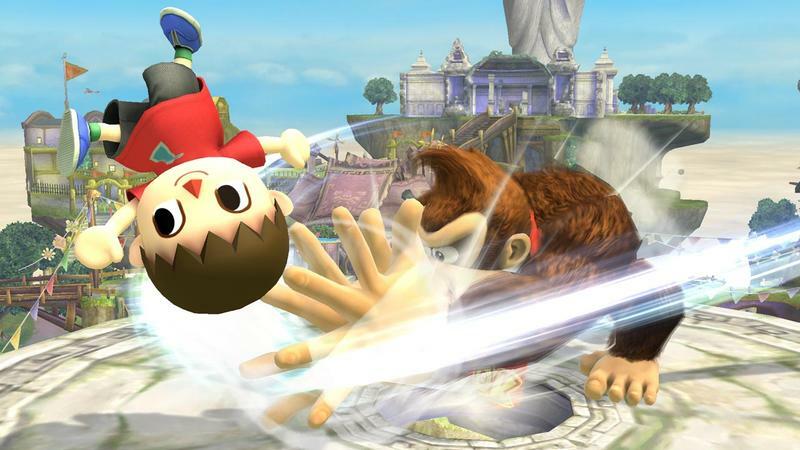 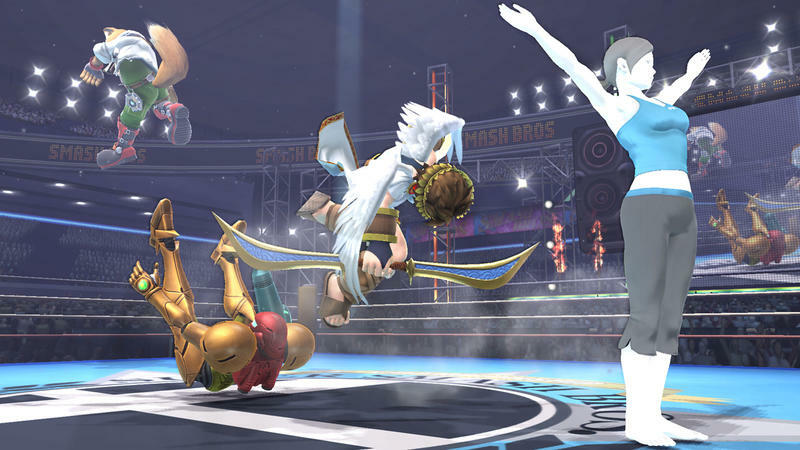 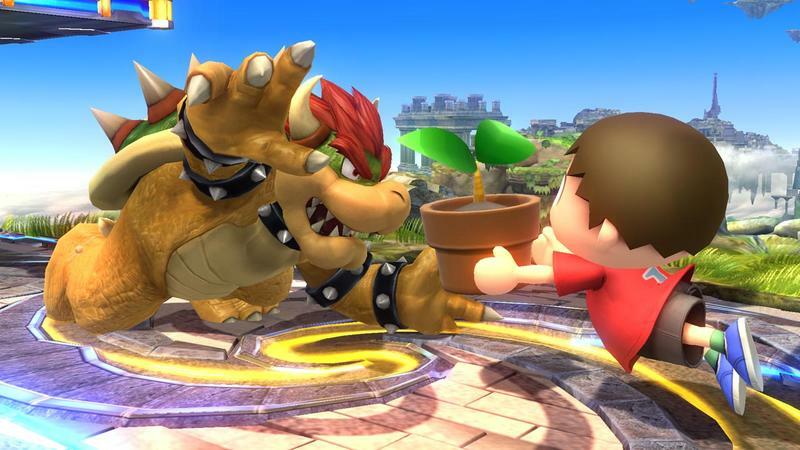 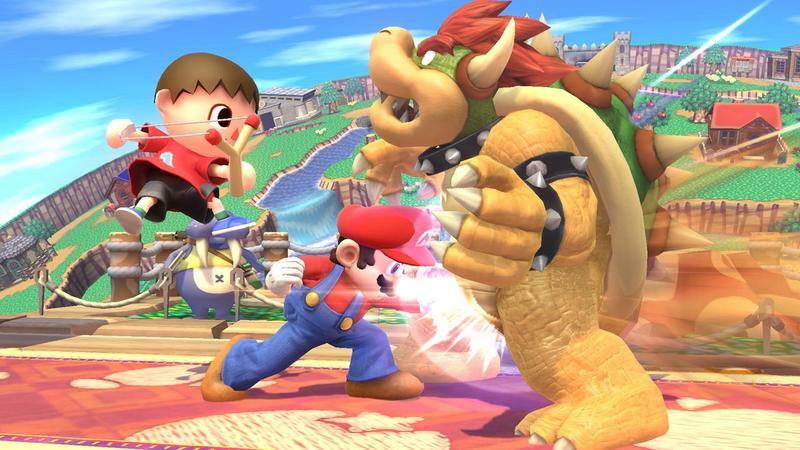 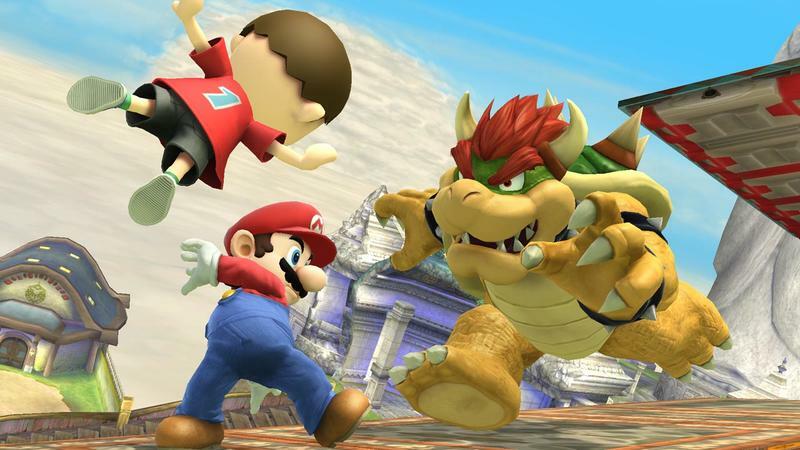 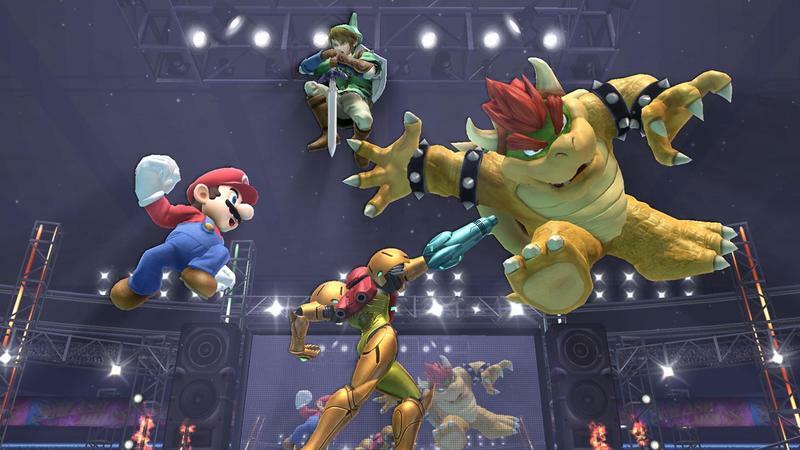 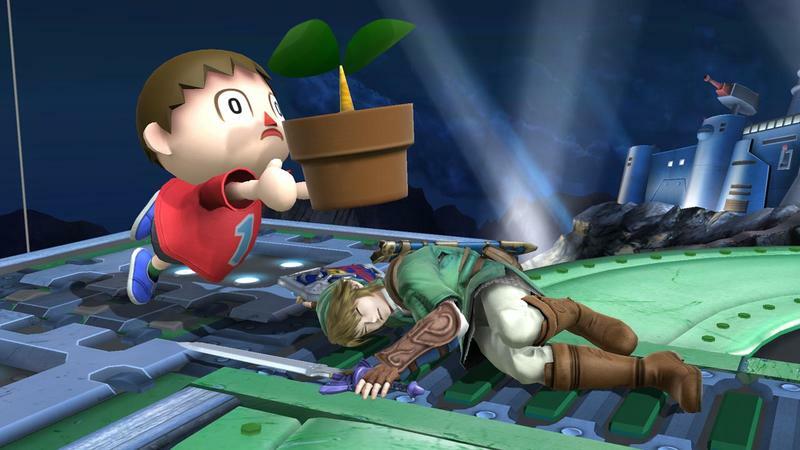 Nintendo 3DS owners can nab their version of Super Smash Bros. now.